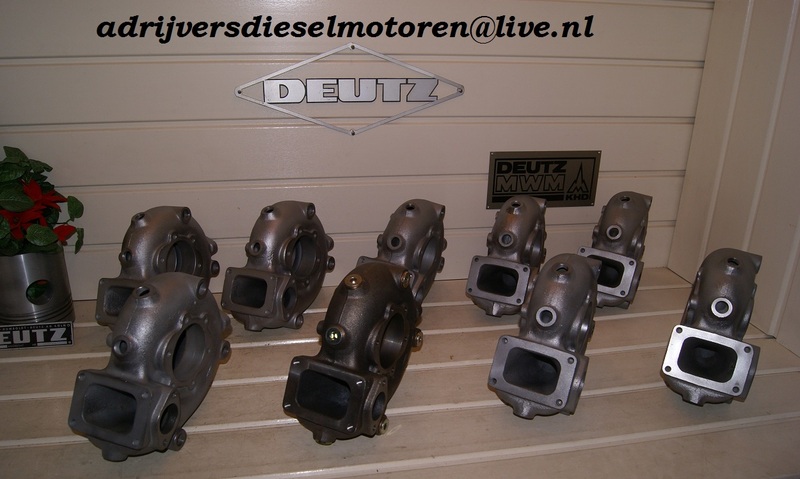 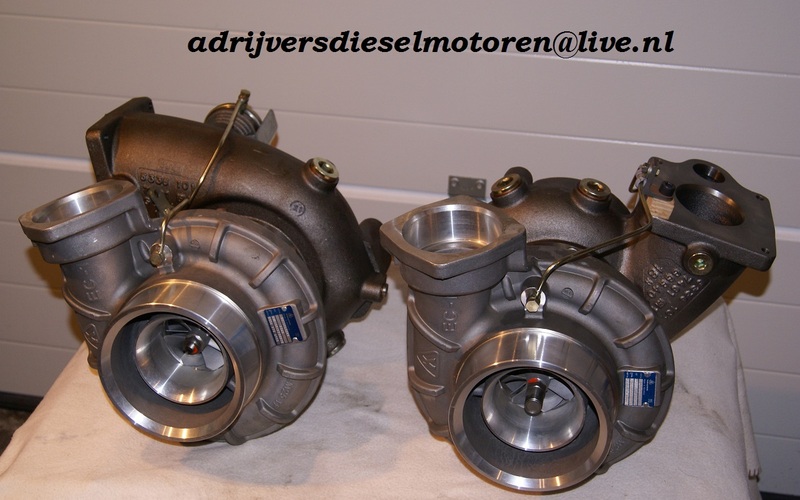 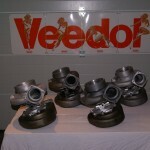 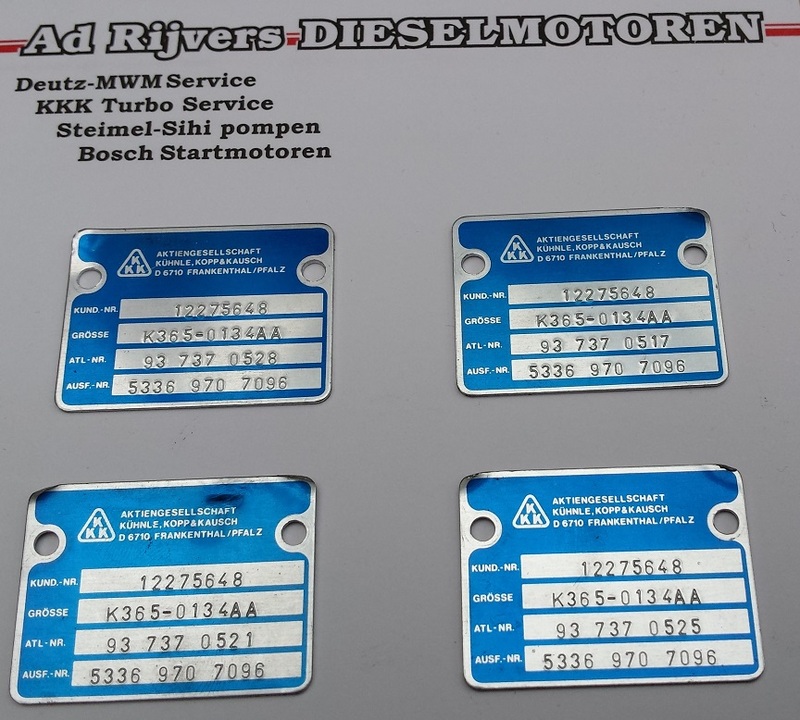 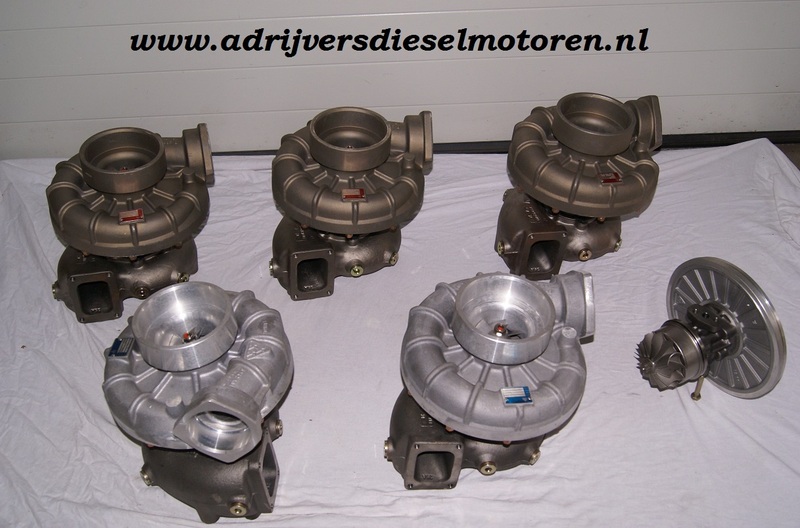 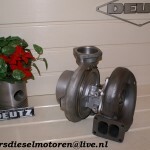 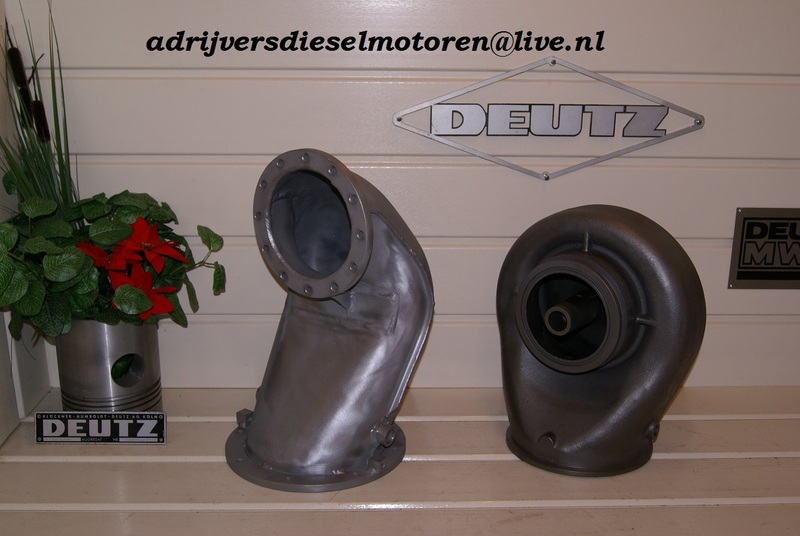 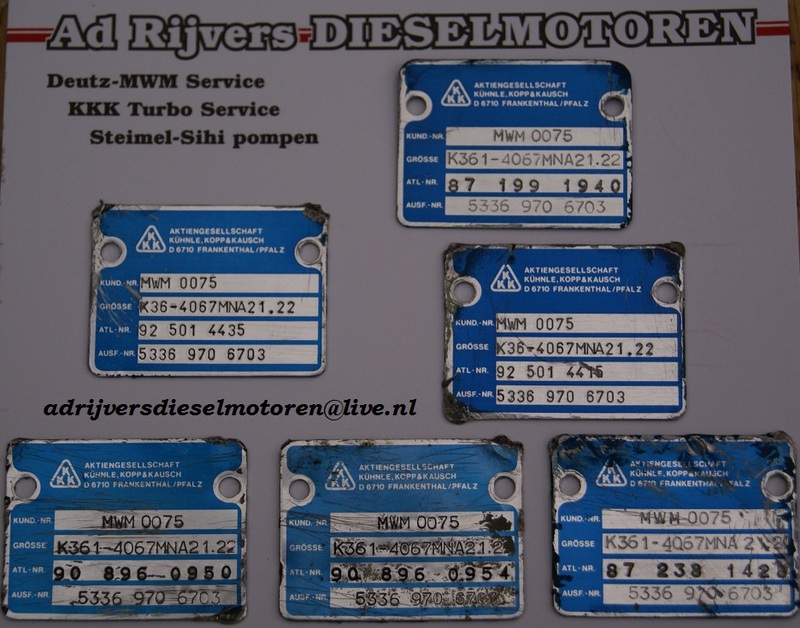 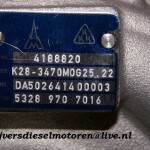 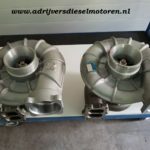 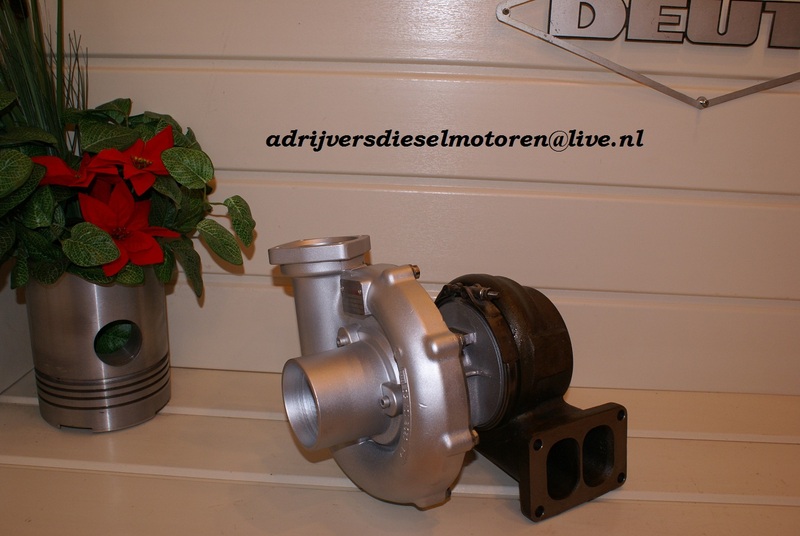 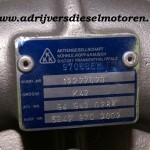 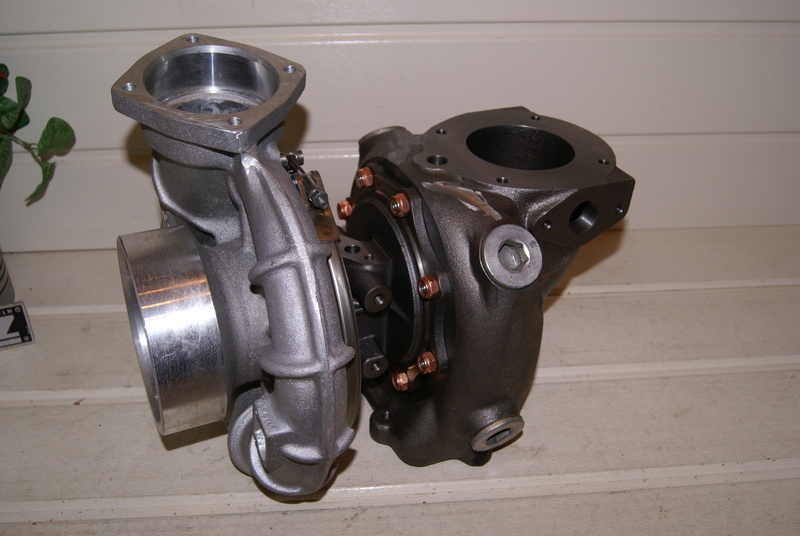 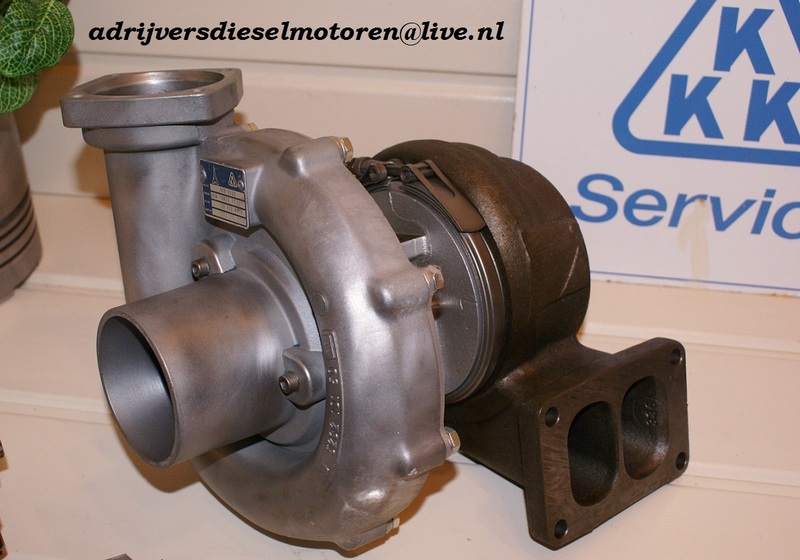 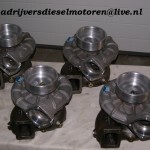 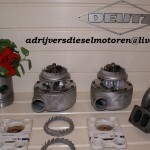 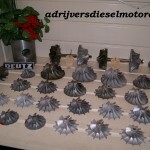 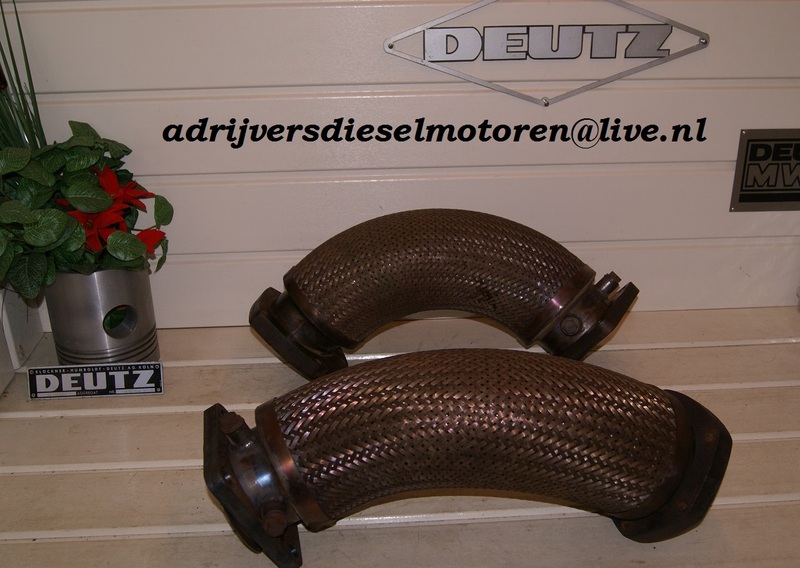 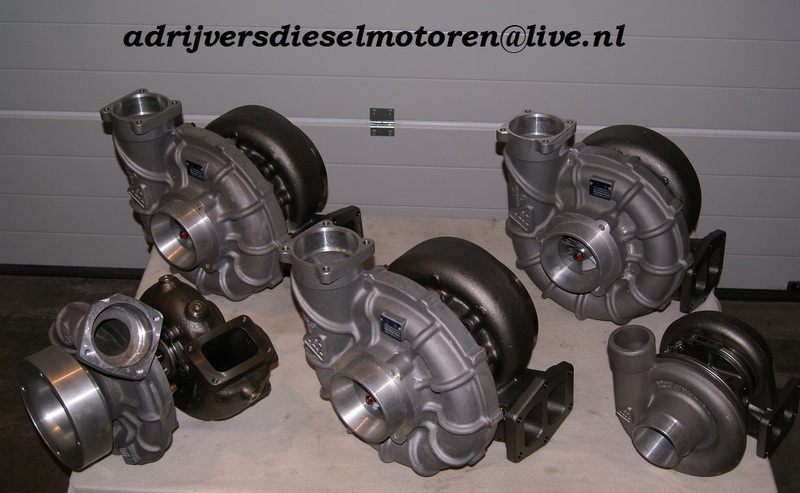 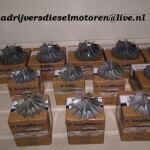 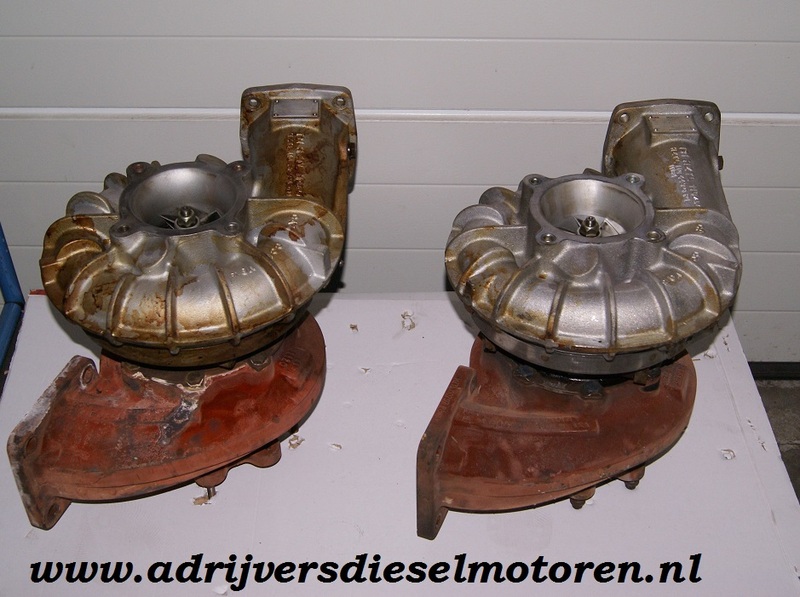 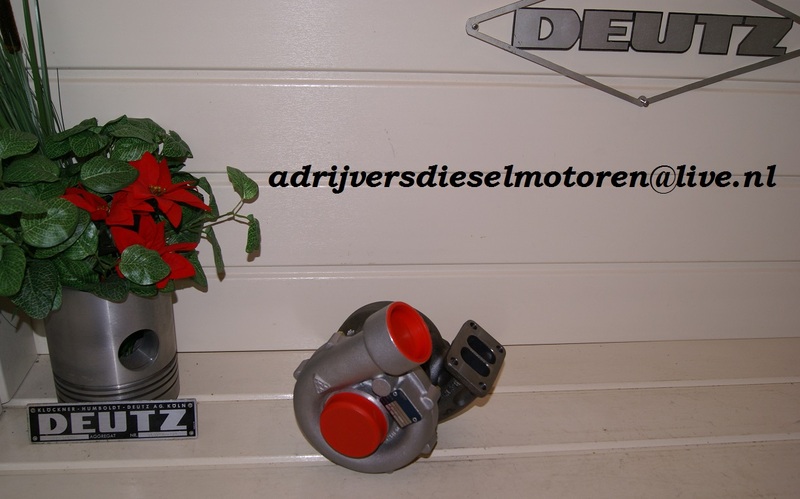 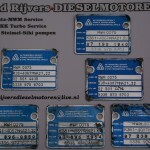 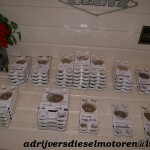 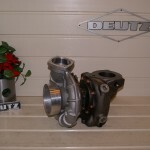 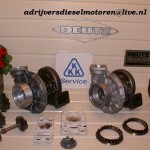 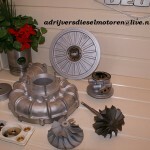 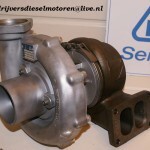 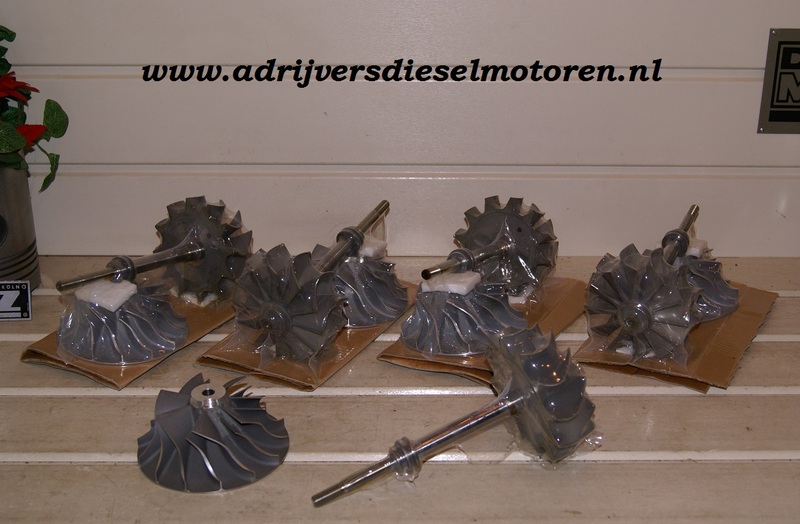 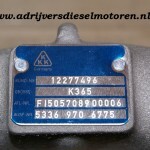 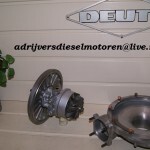 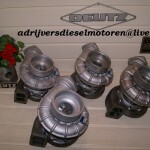 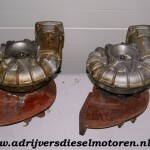 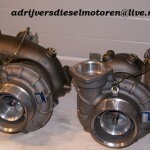 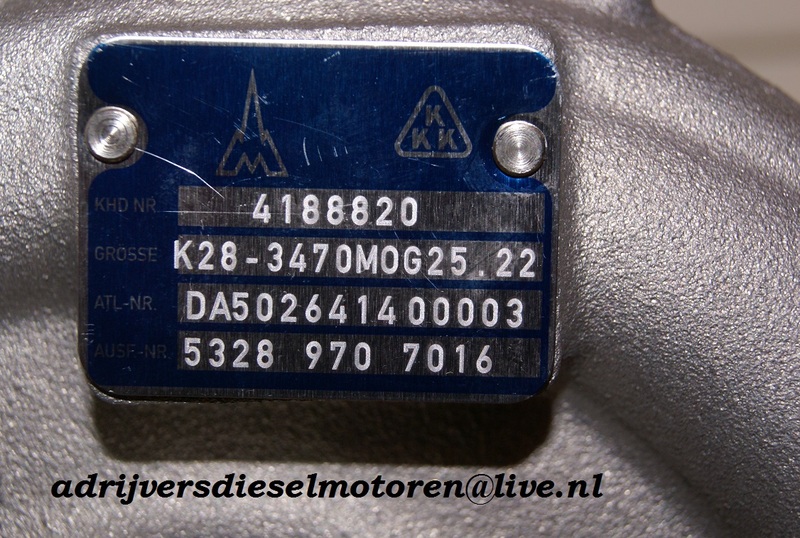 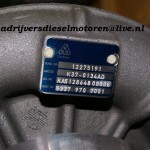 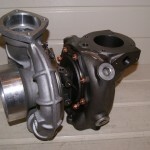 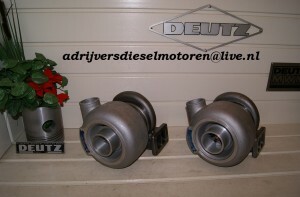 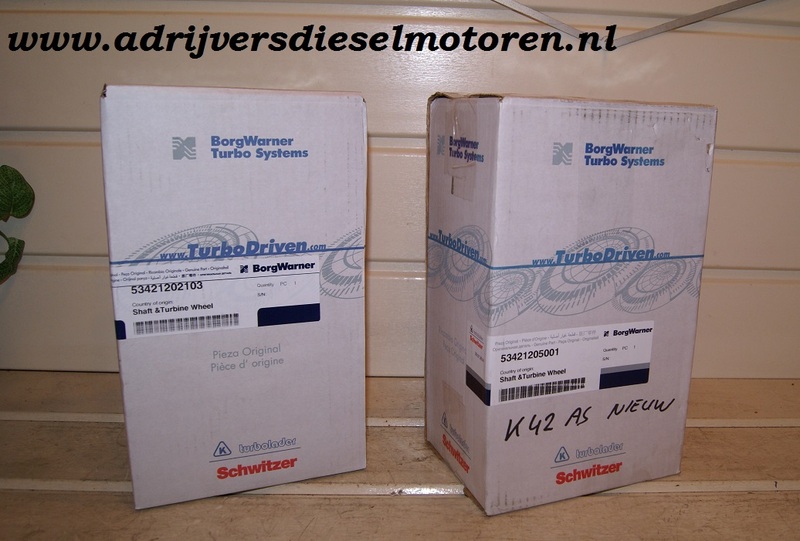 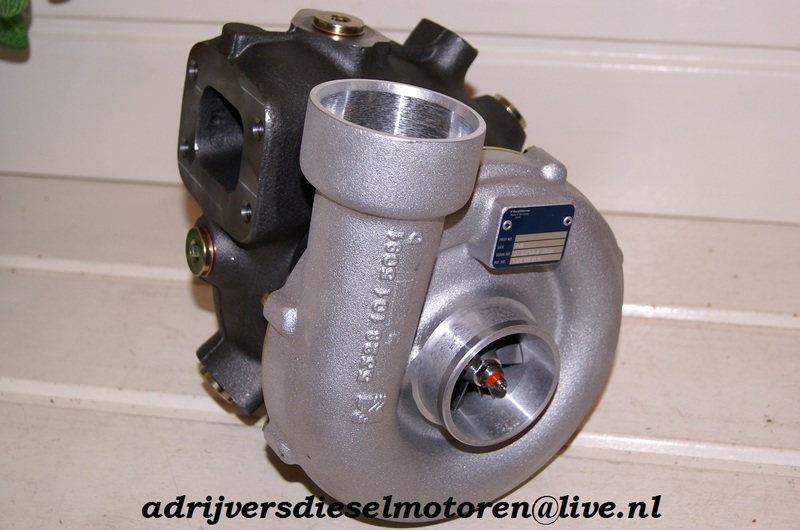 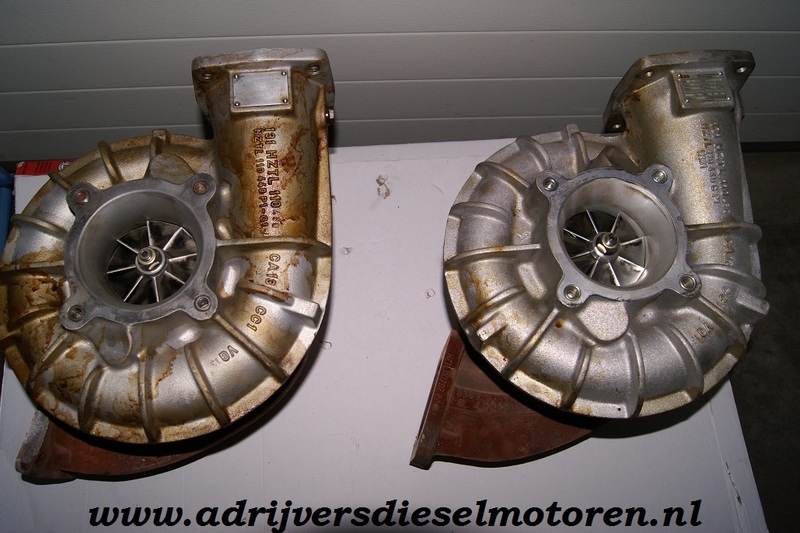 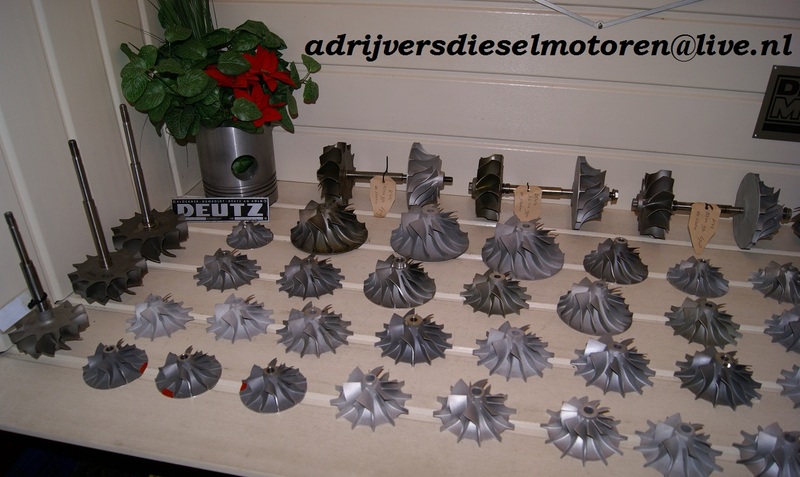 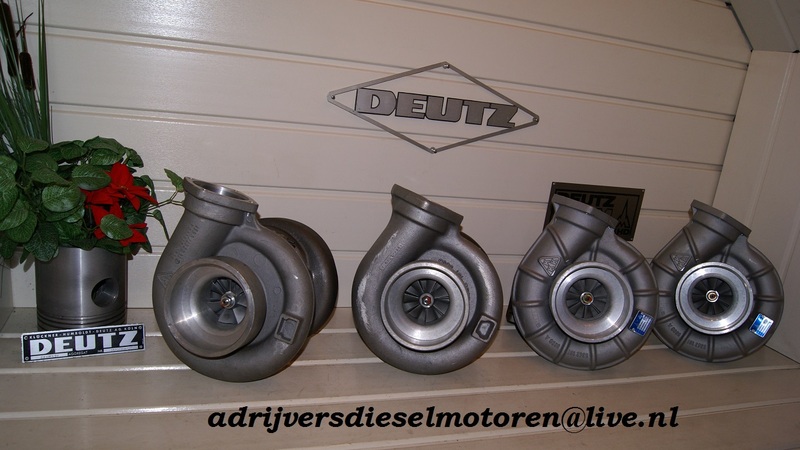 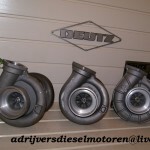 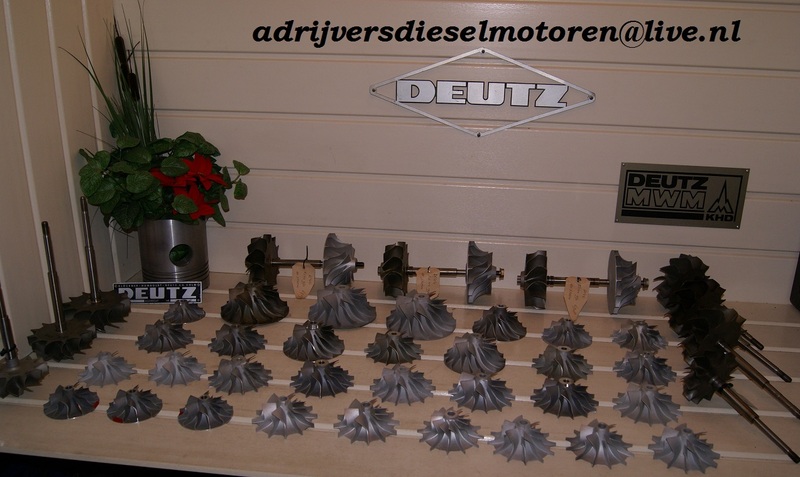 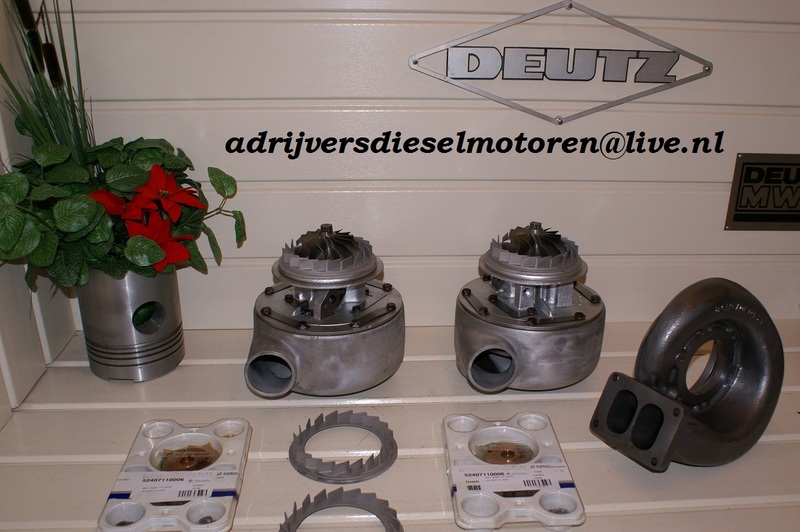 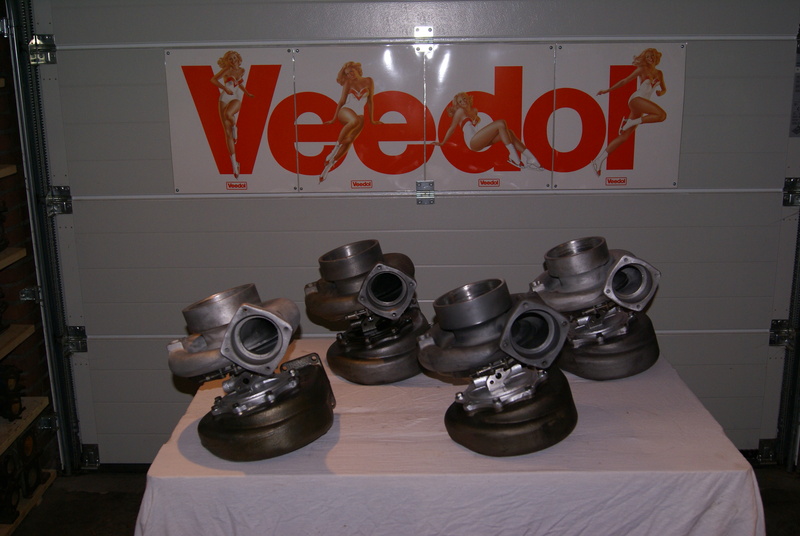 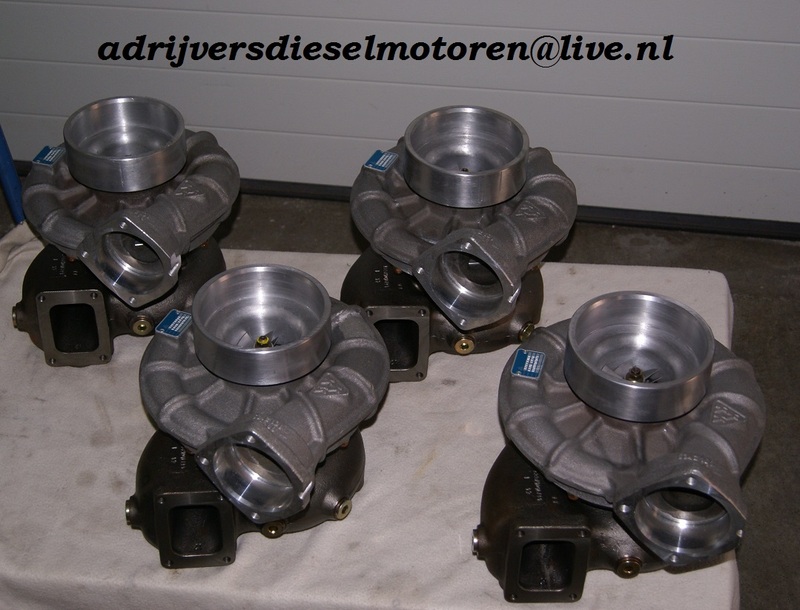 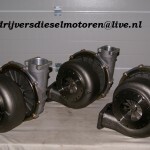 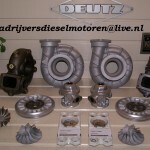 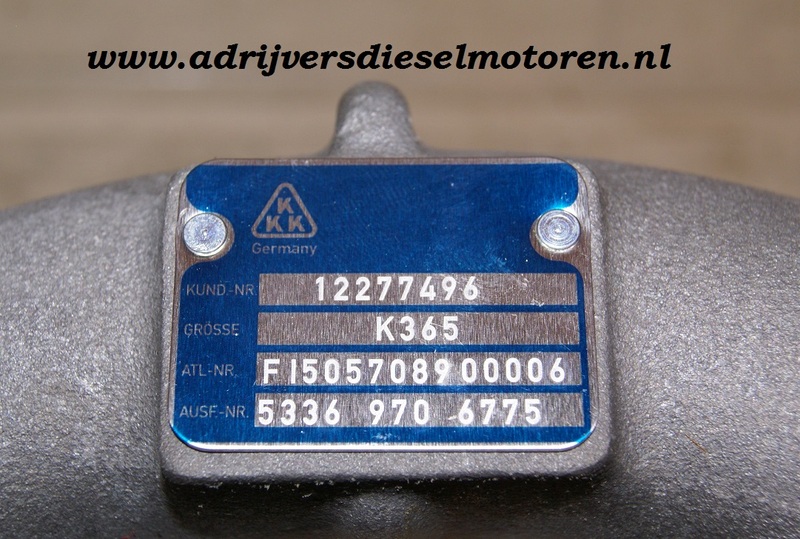 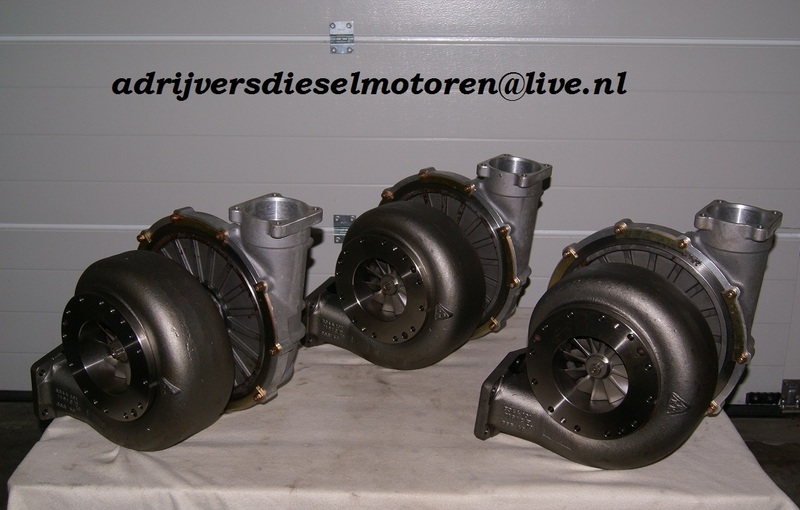 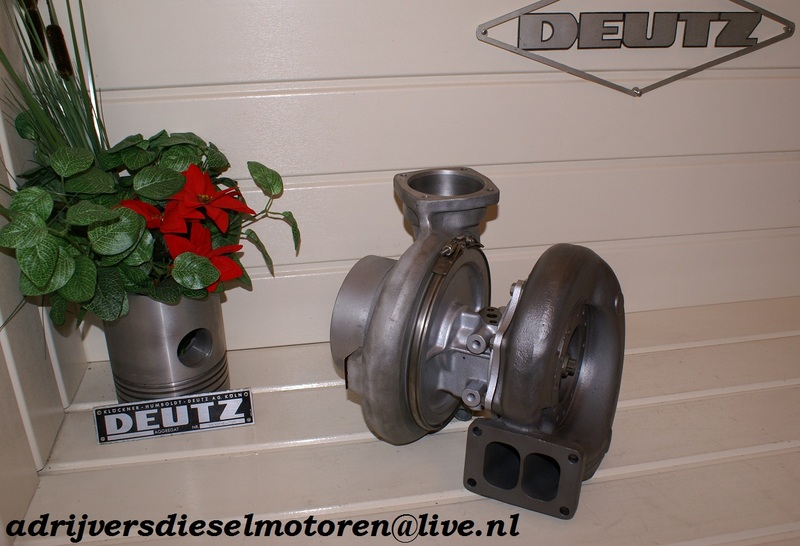 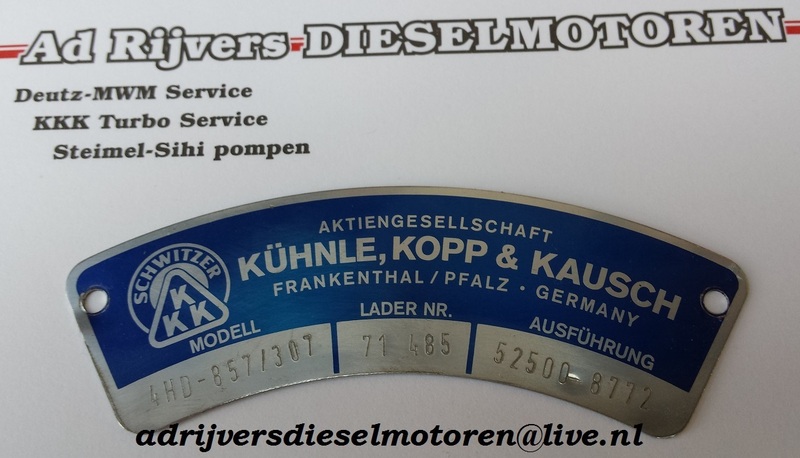 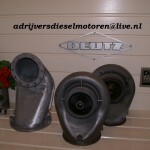 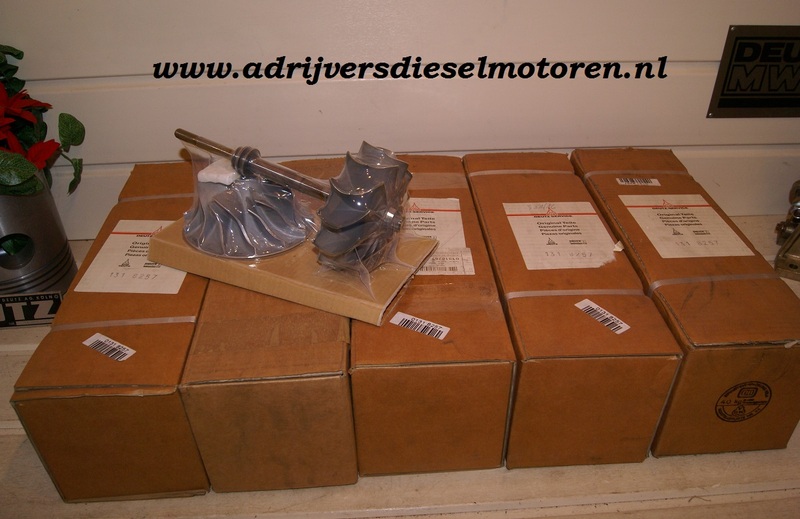 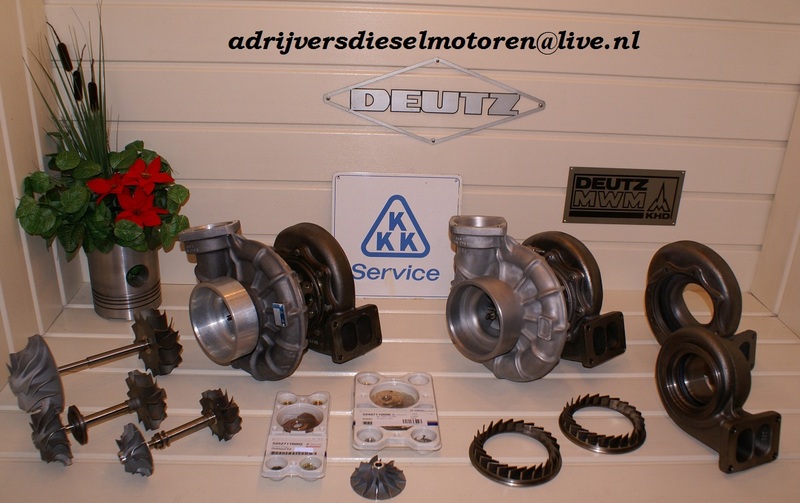 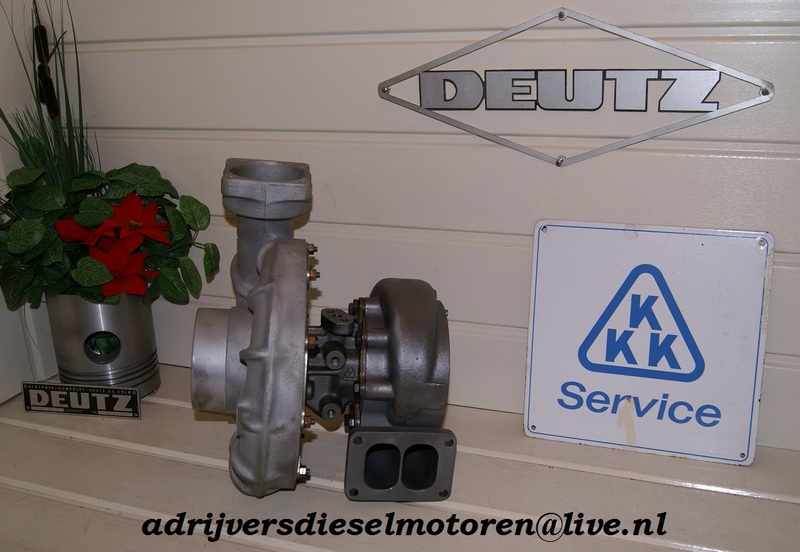 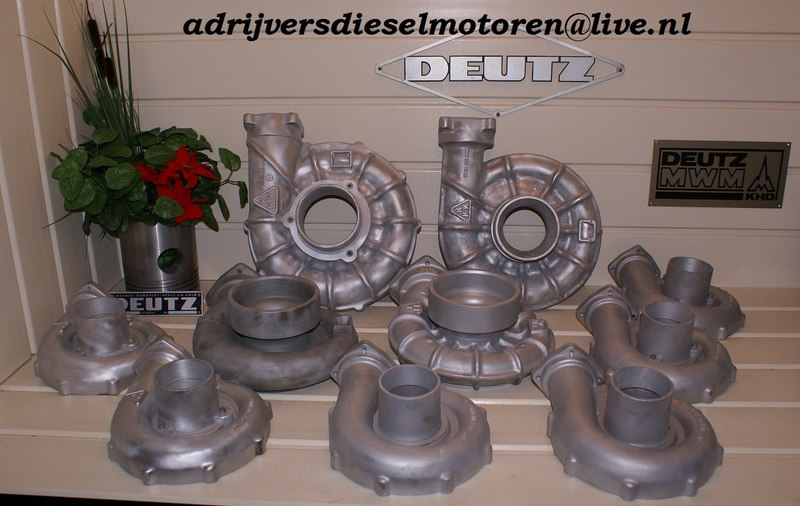 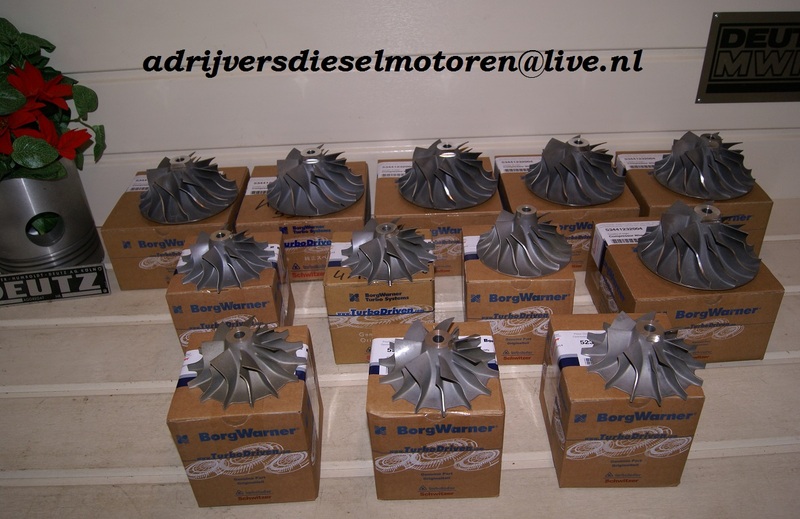 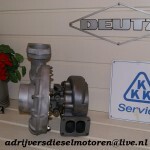 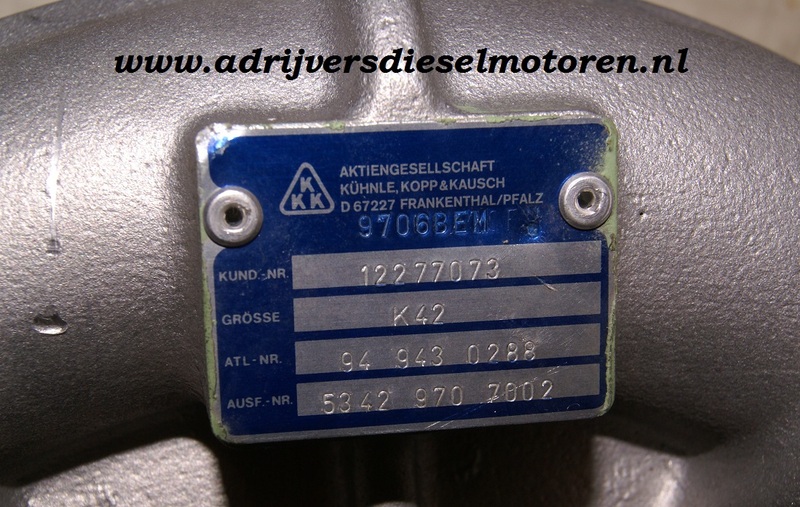 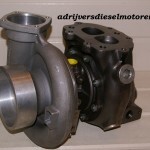 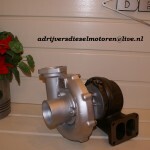 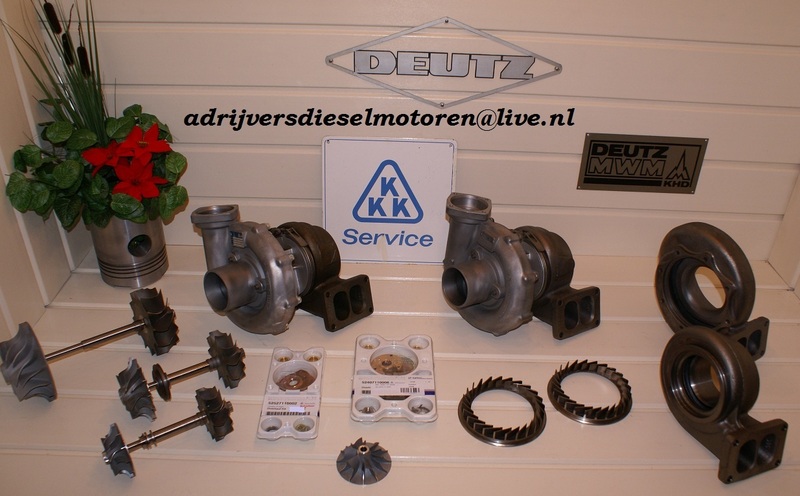 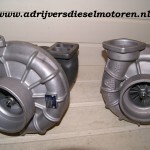 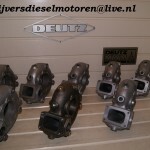 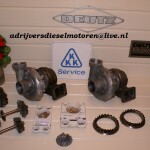 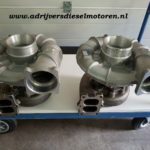 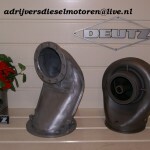 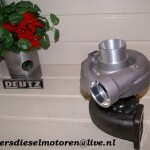 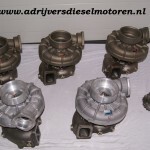 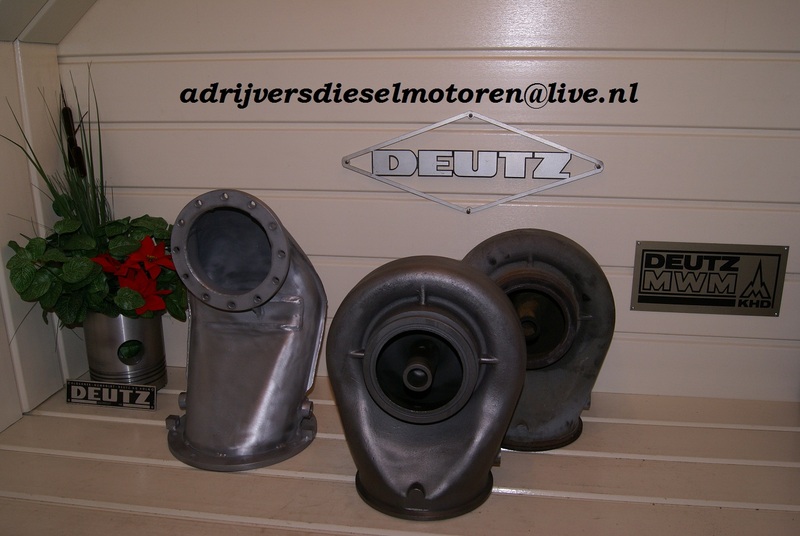 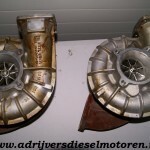 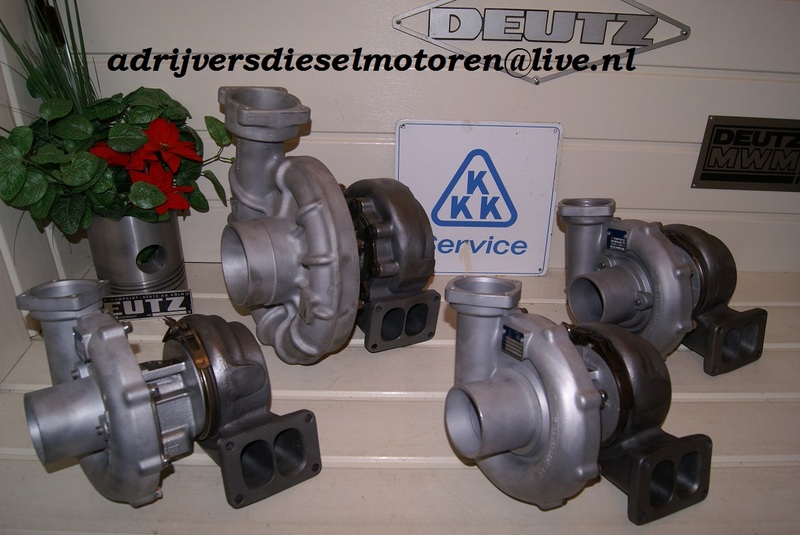 Choose KKK Turbochargers if you want a quality product! 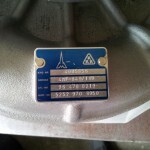 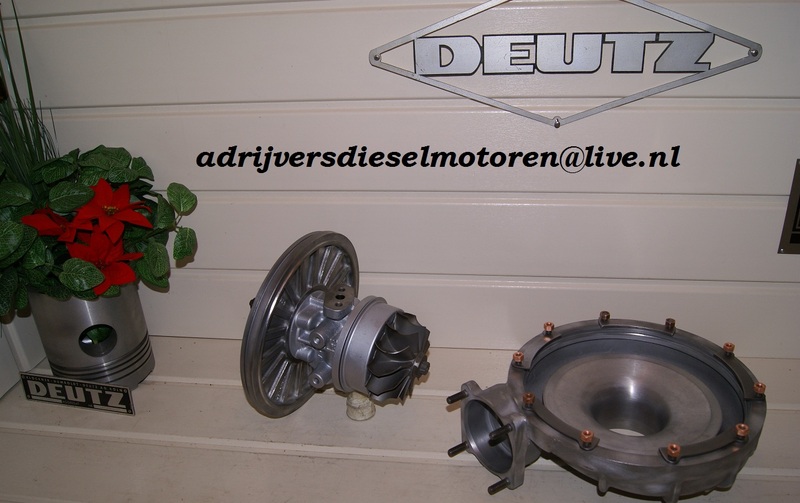 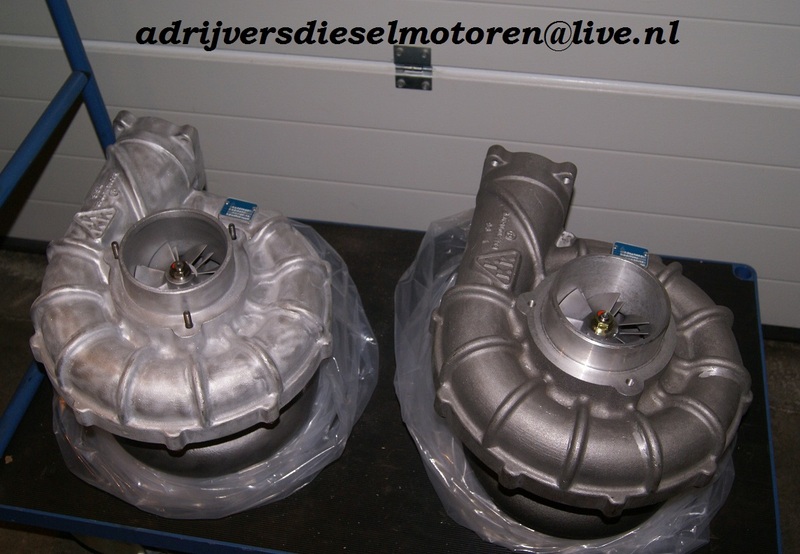 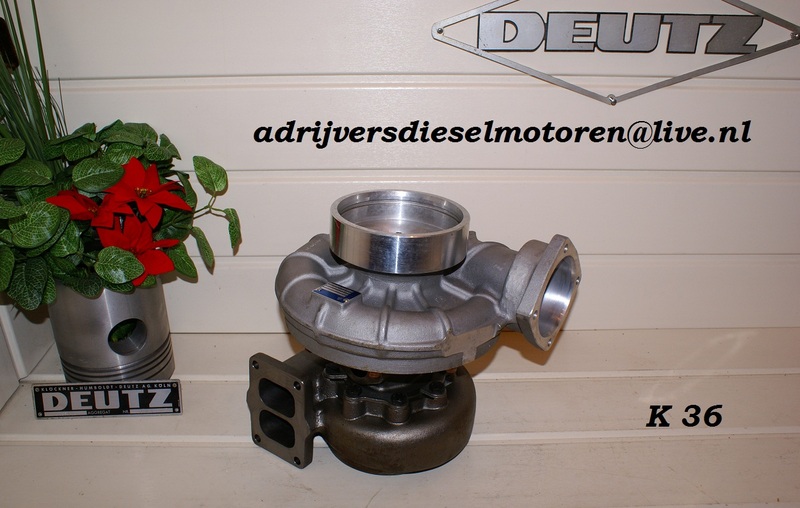 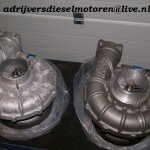 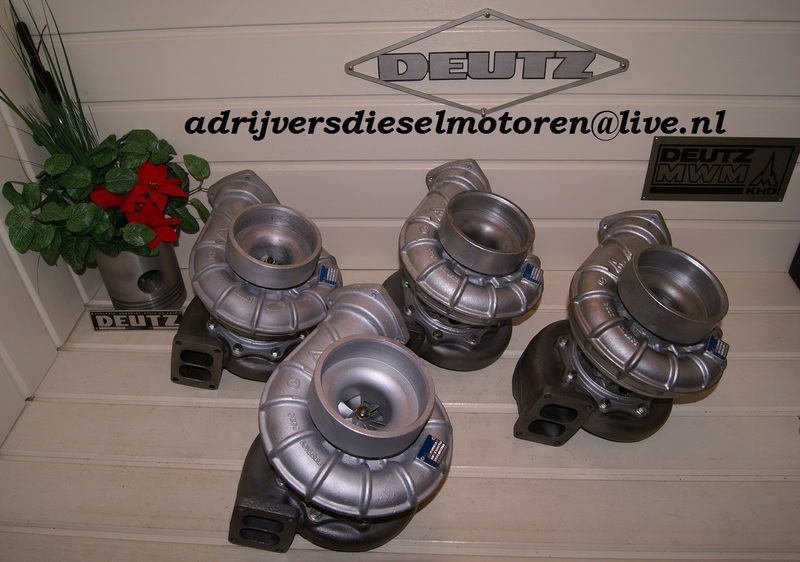 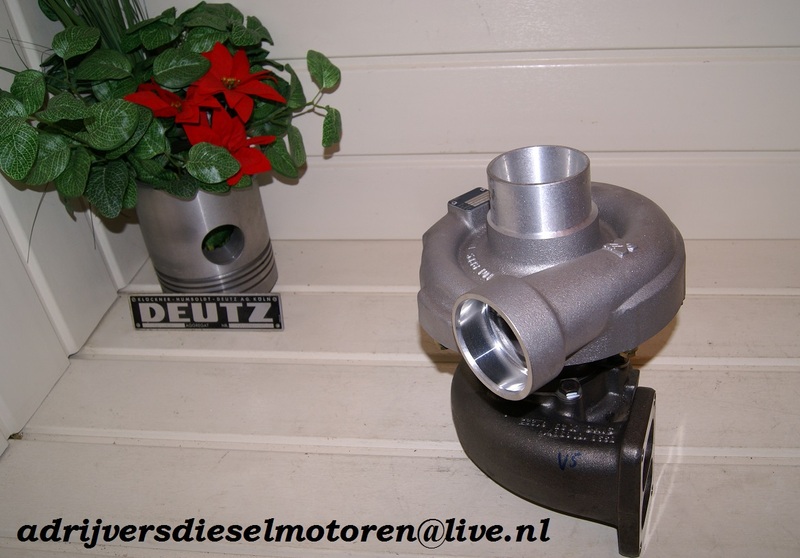 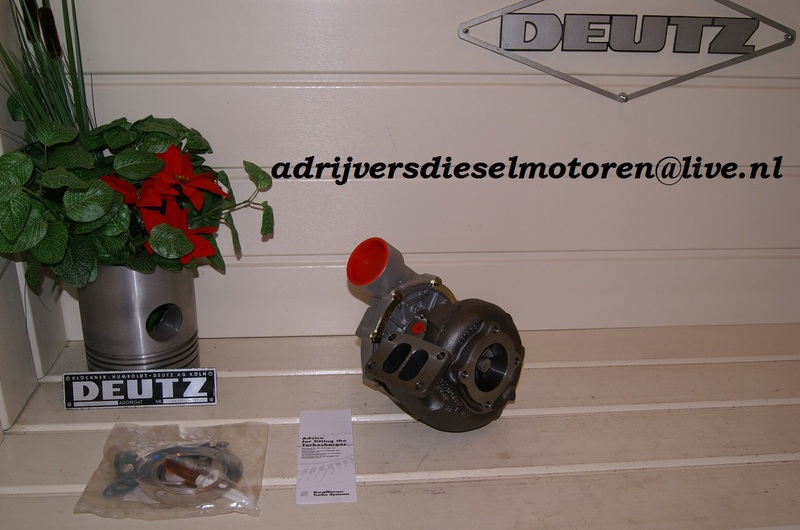 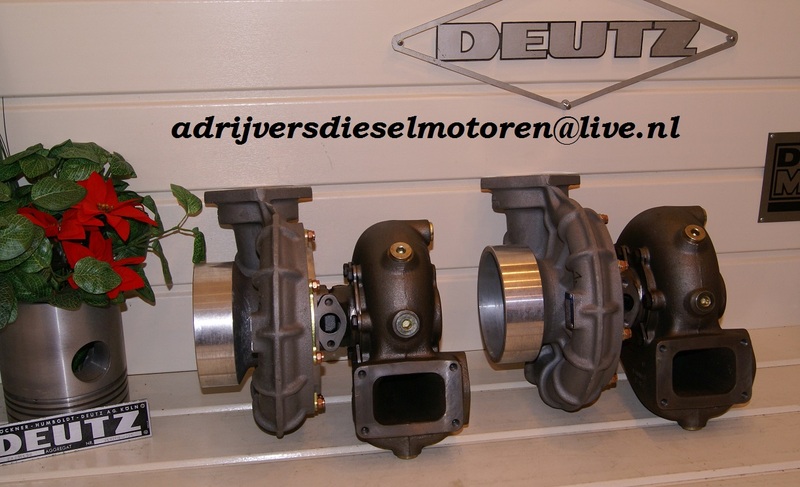 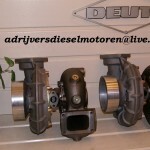 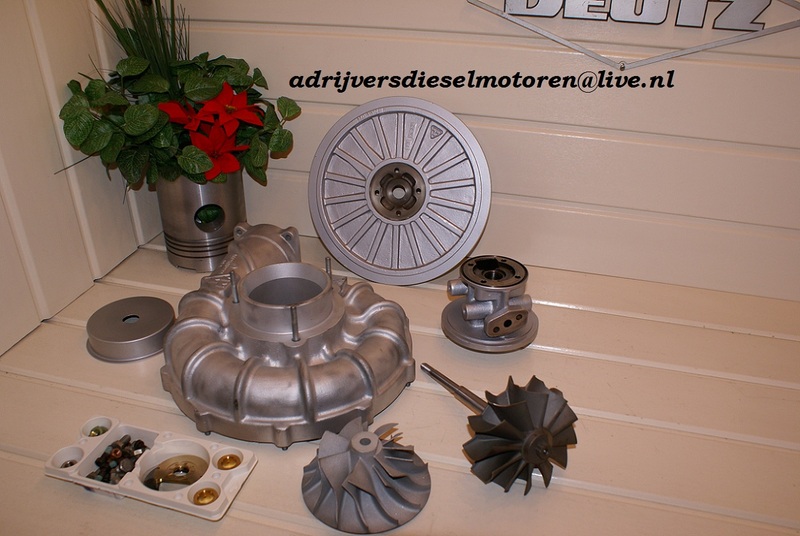 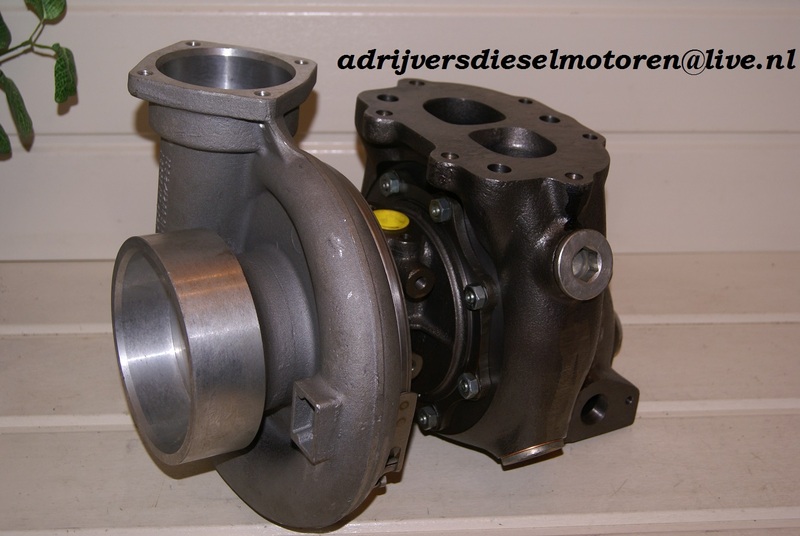 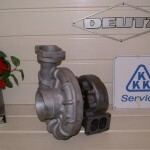 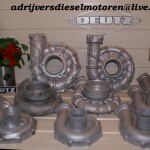 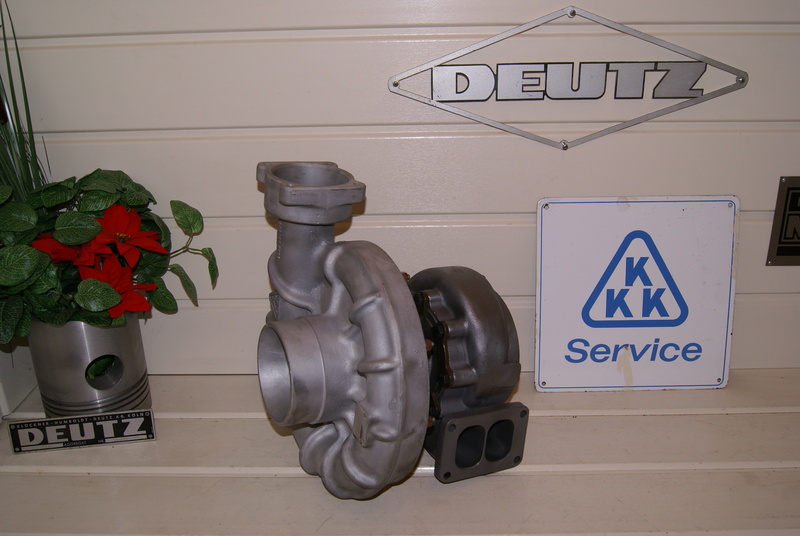 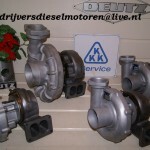 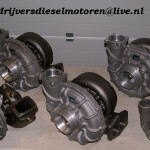 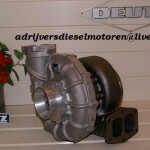 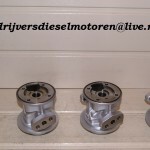 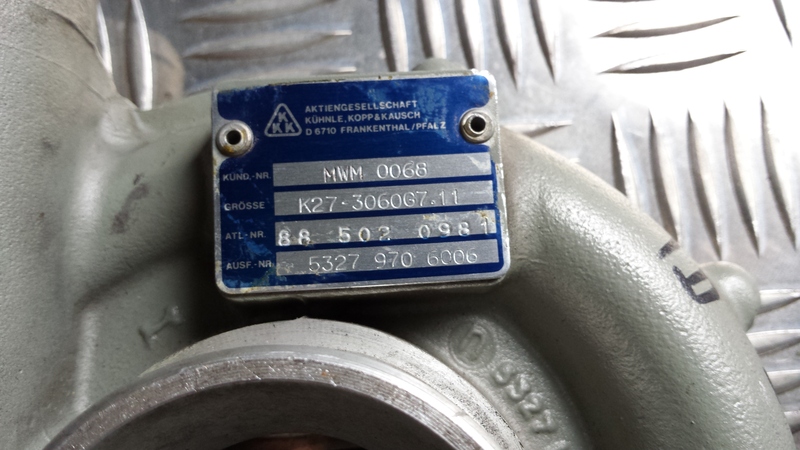 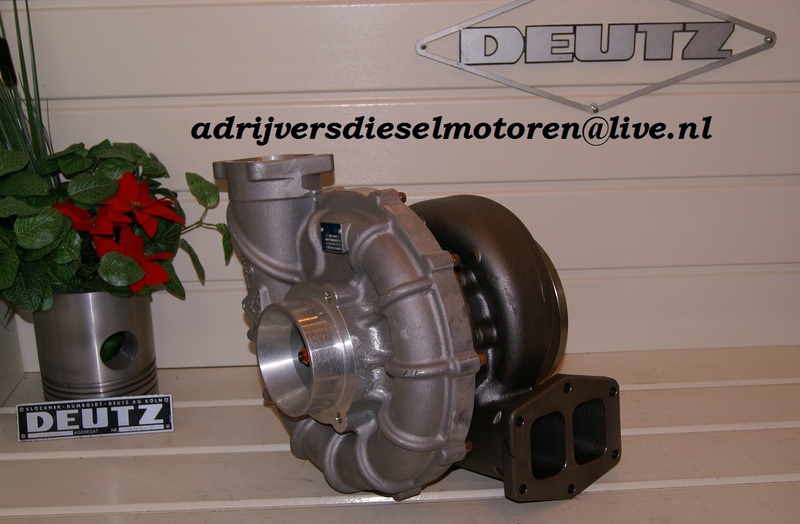 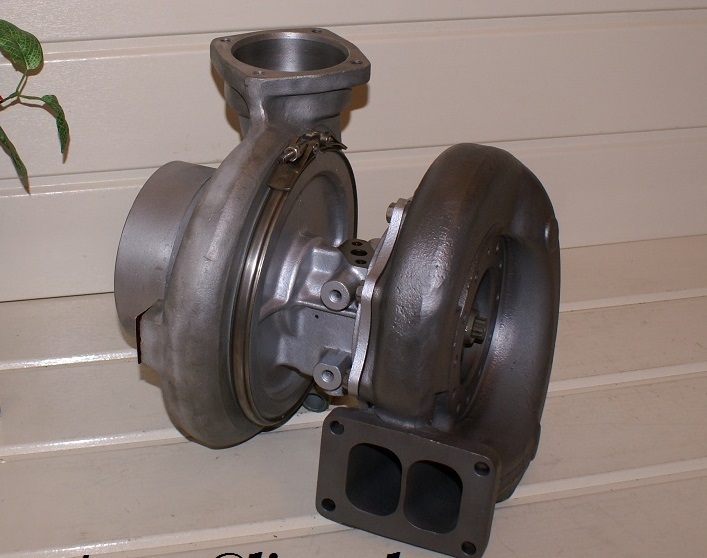 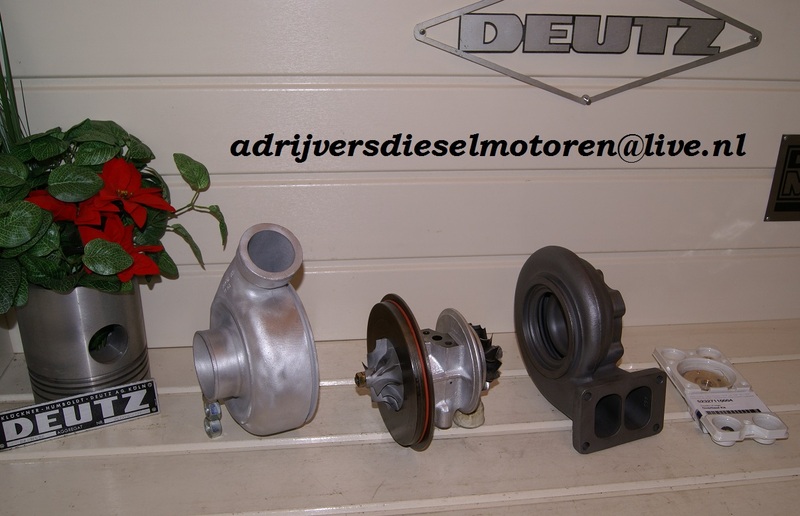 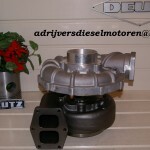 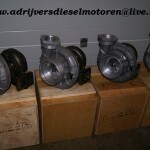 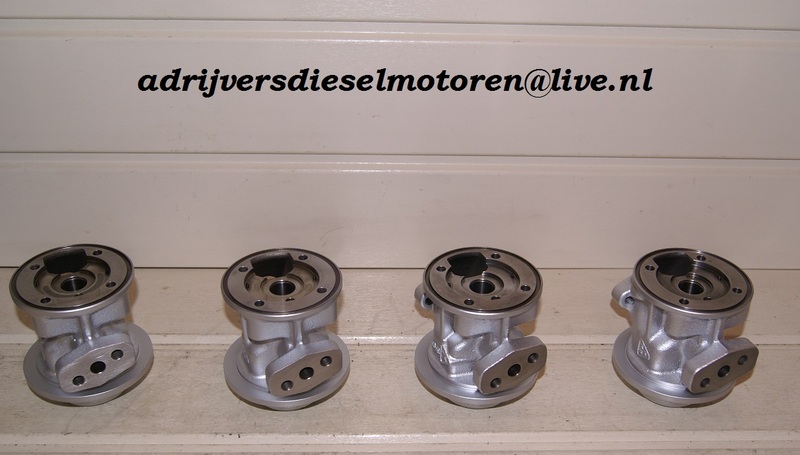 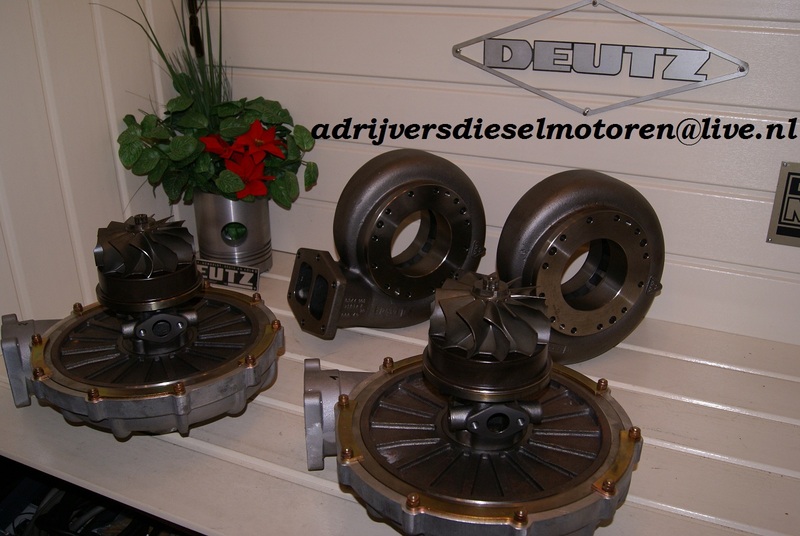 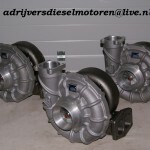 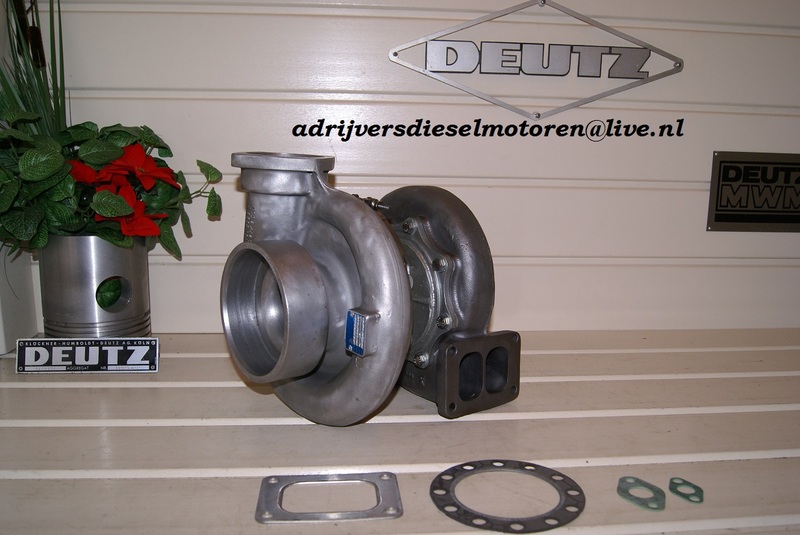 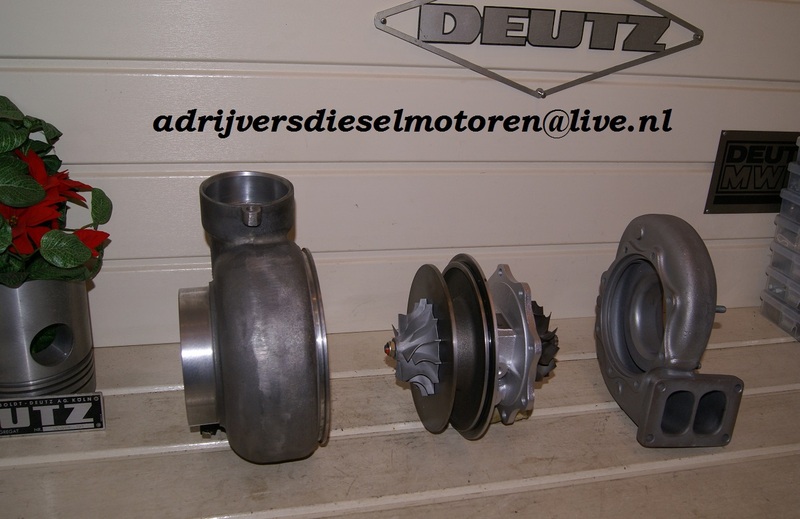 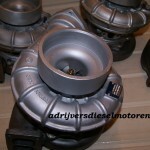 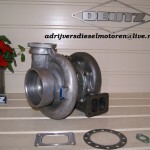 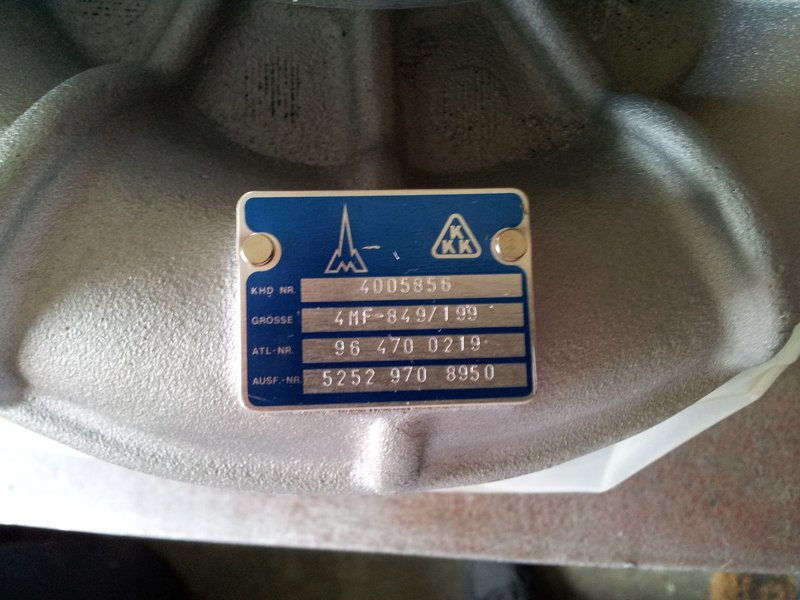 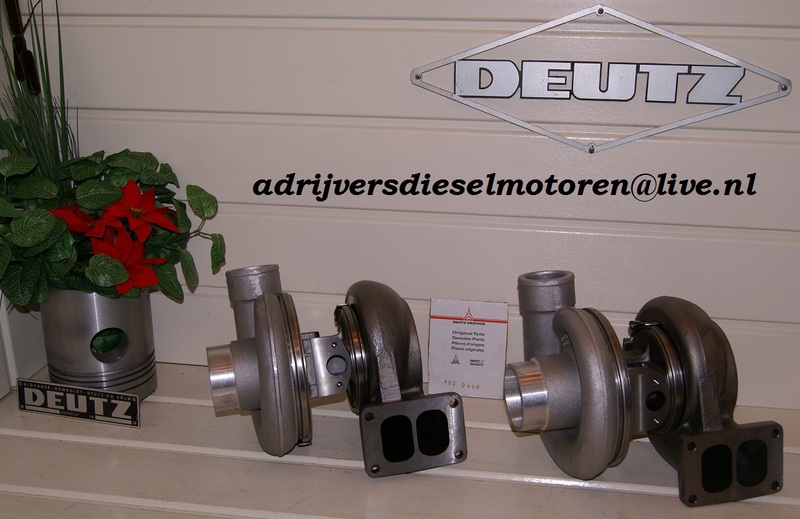 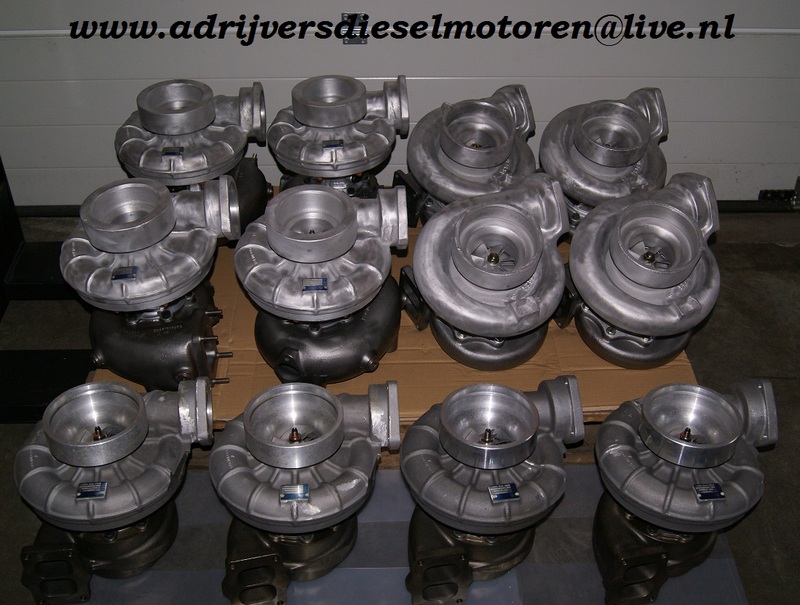 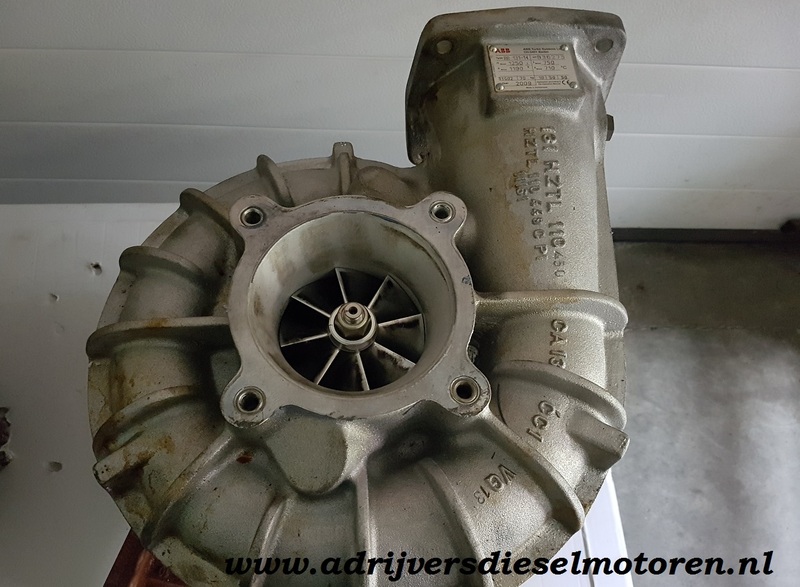 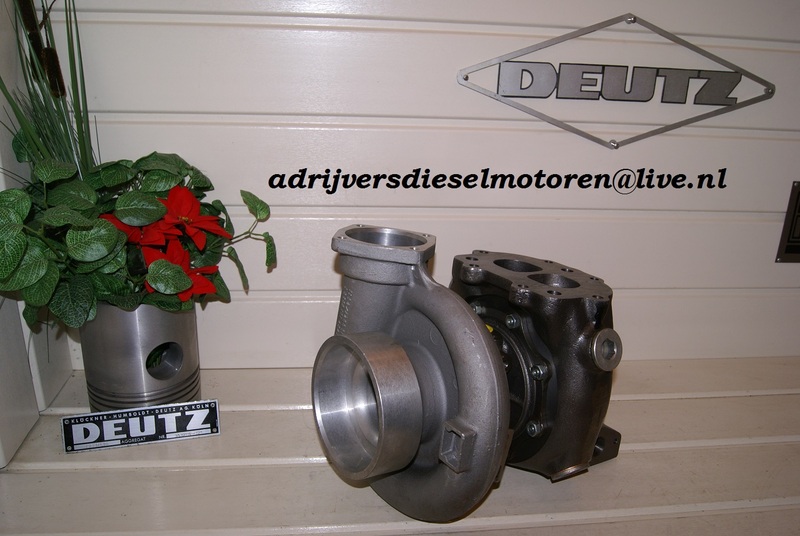 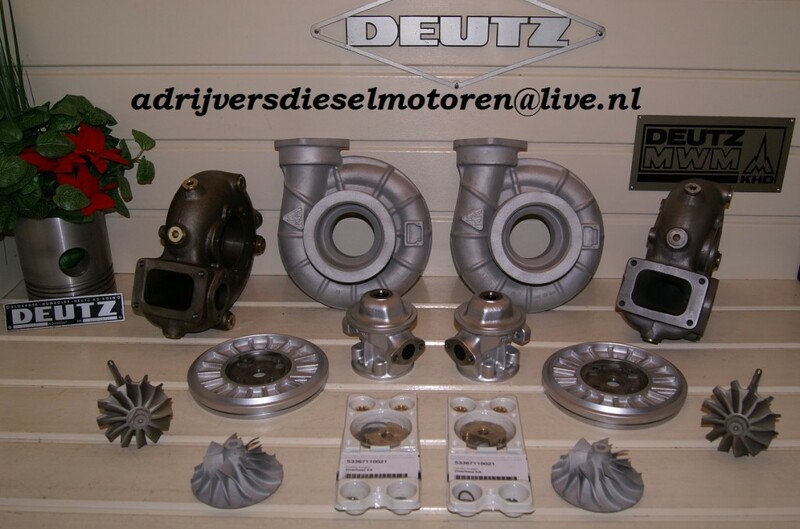 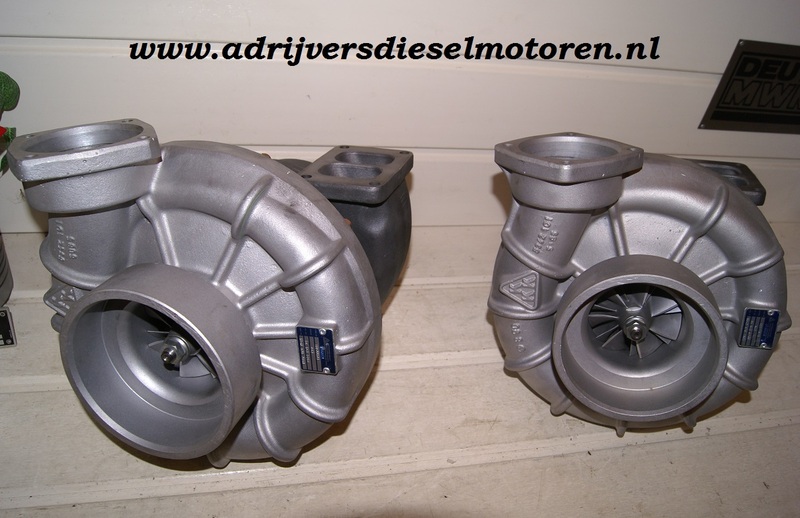 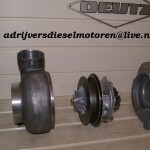 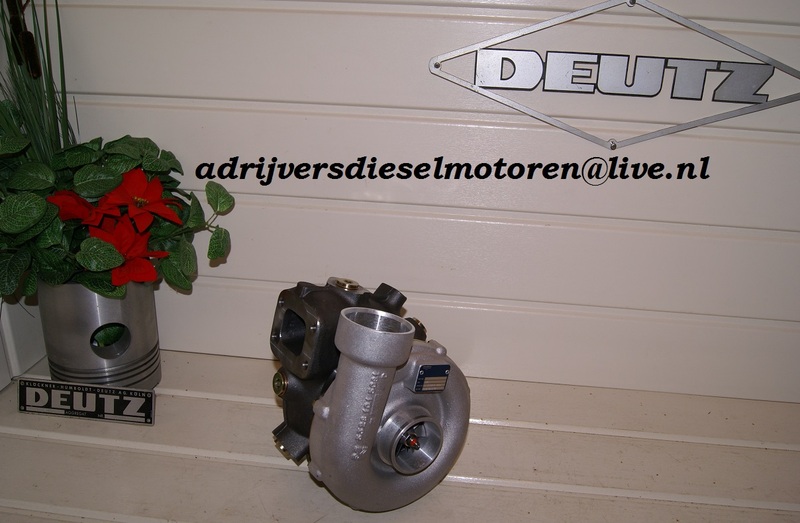 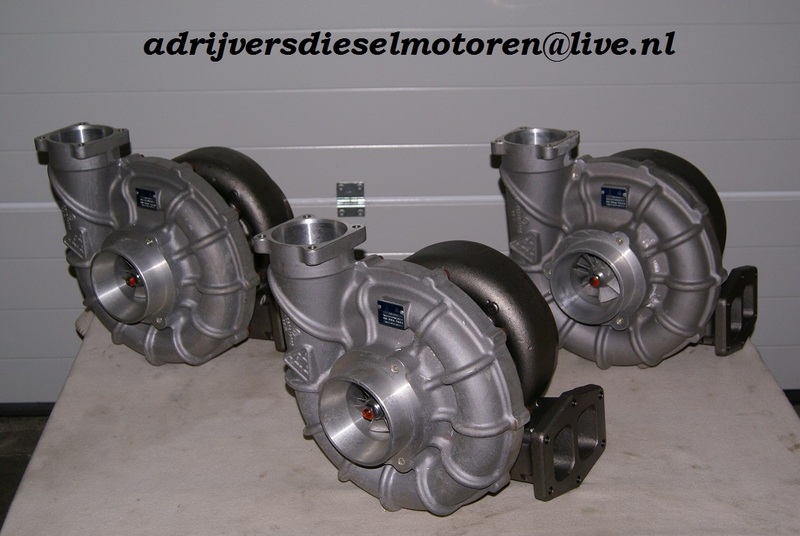 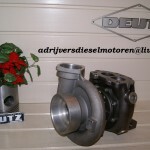 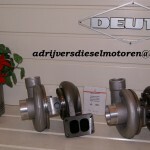 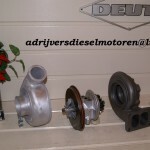 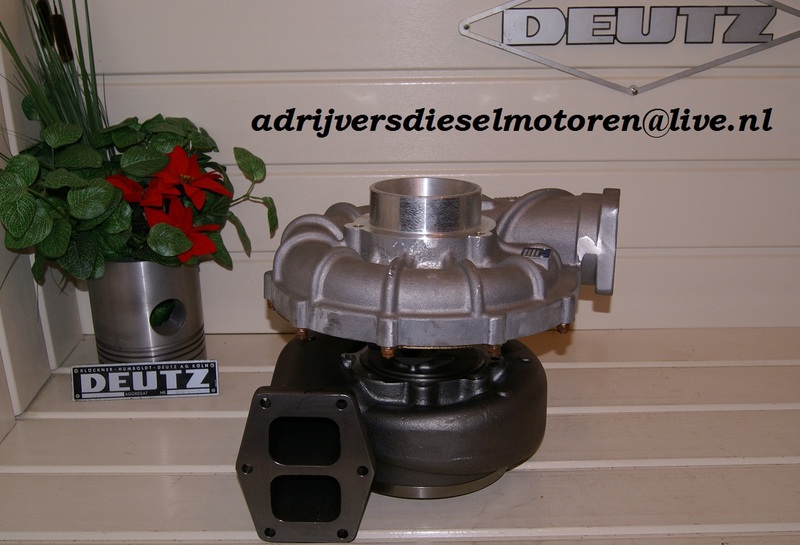 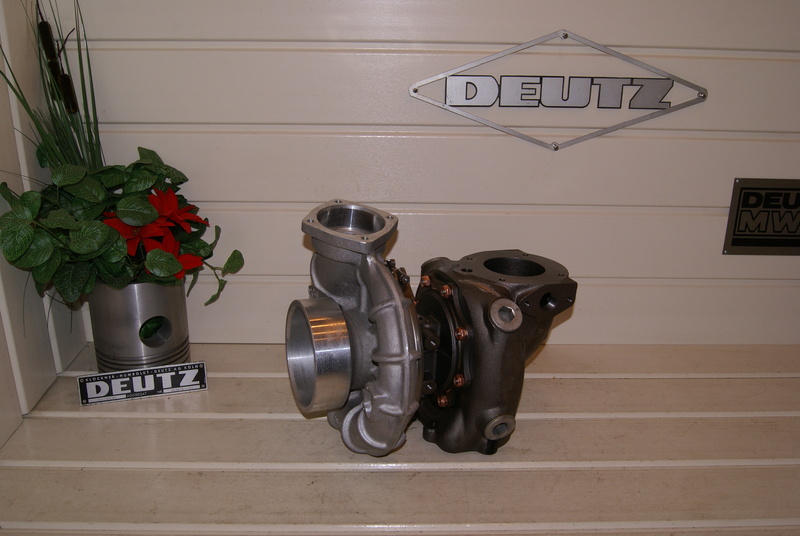 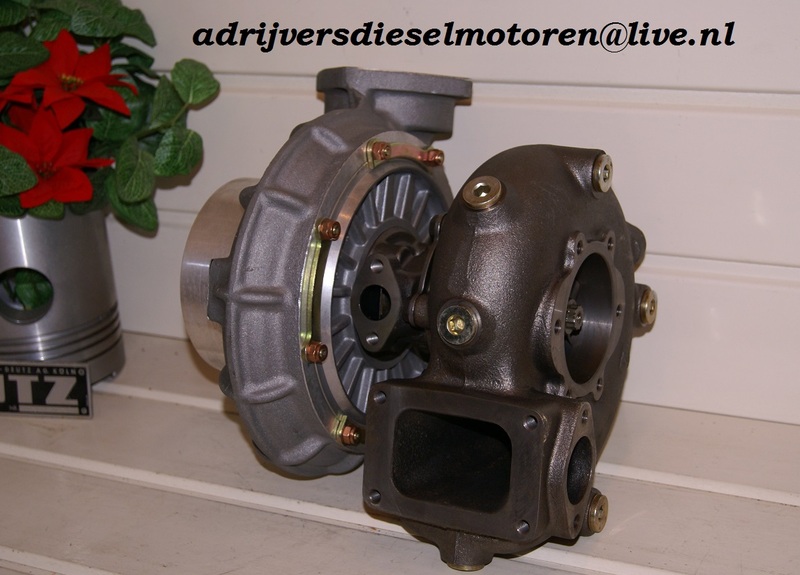 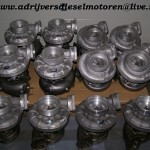 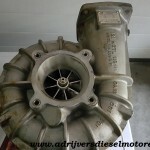 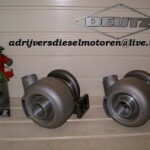 Choose KKK turbochargers, if you want a quality product. 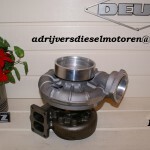 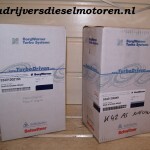 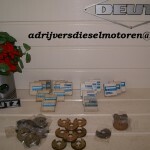 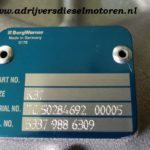 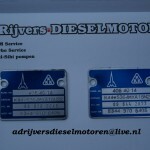 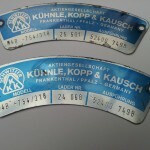 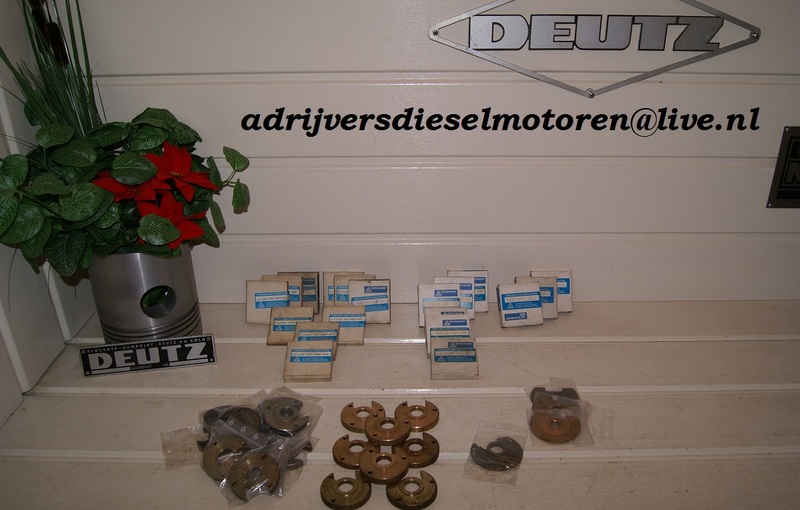 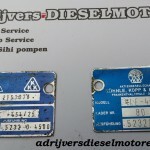 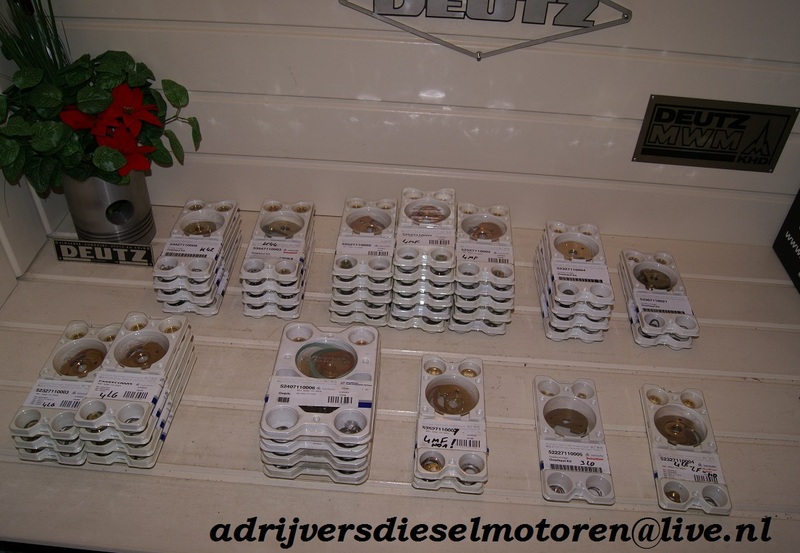 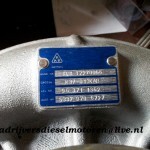 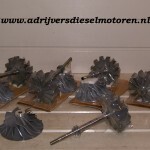 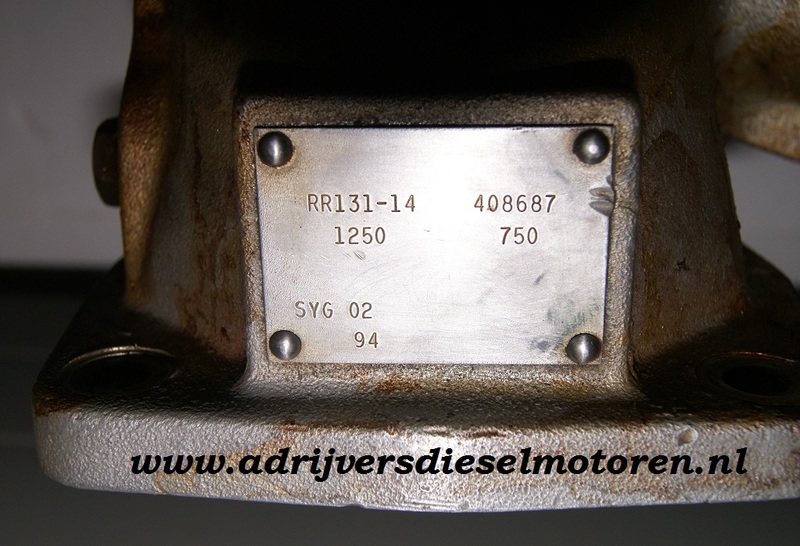 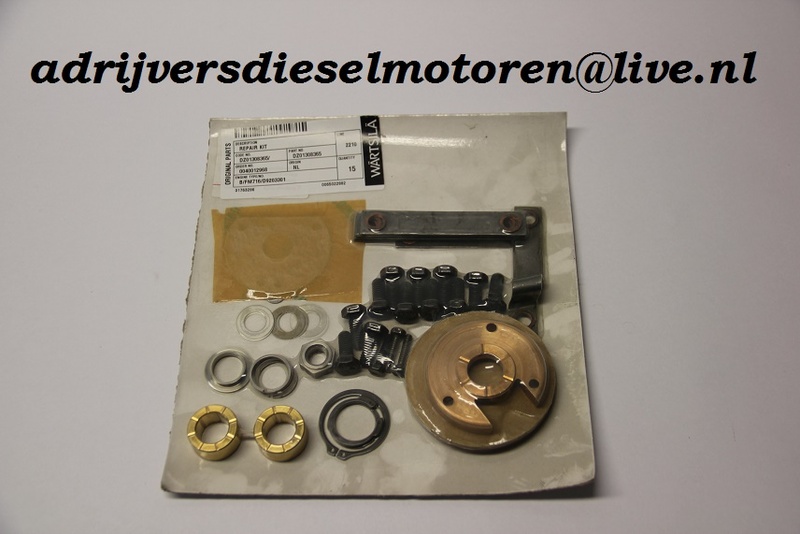 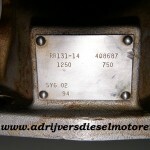 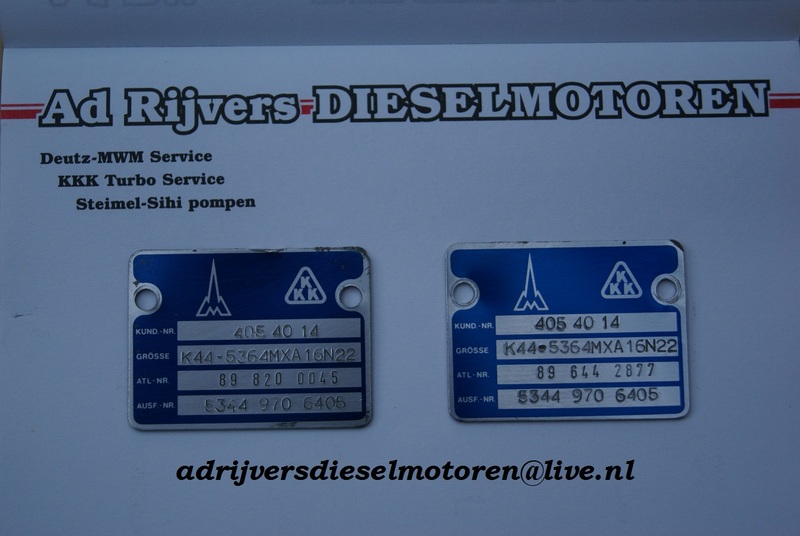 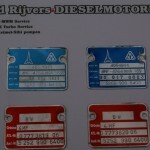 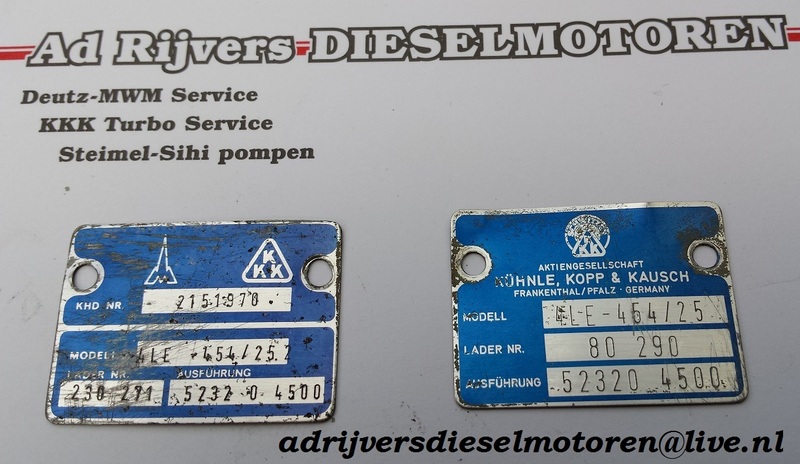 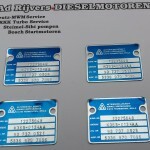 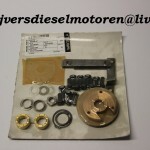 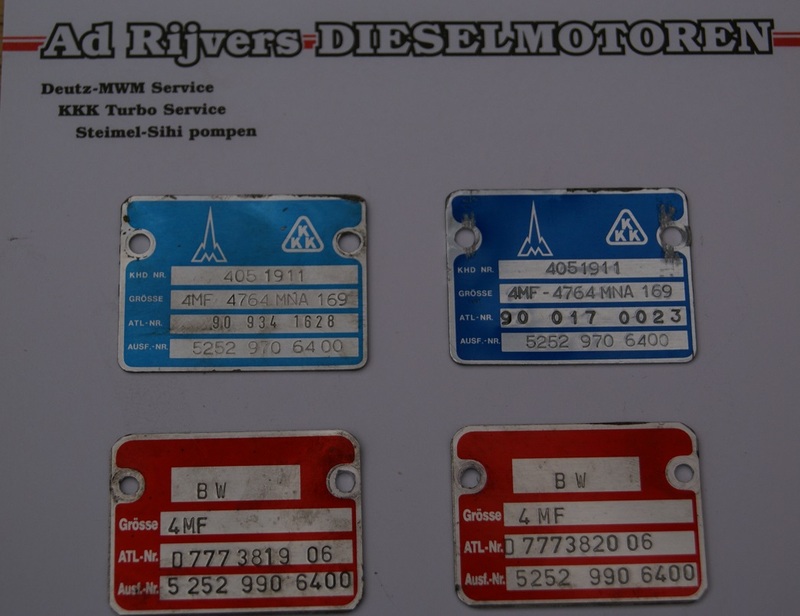 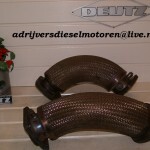 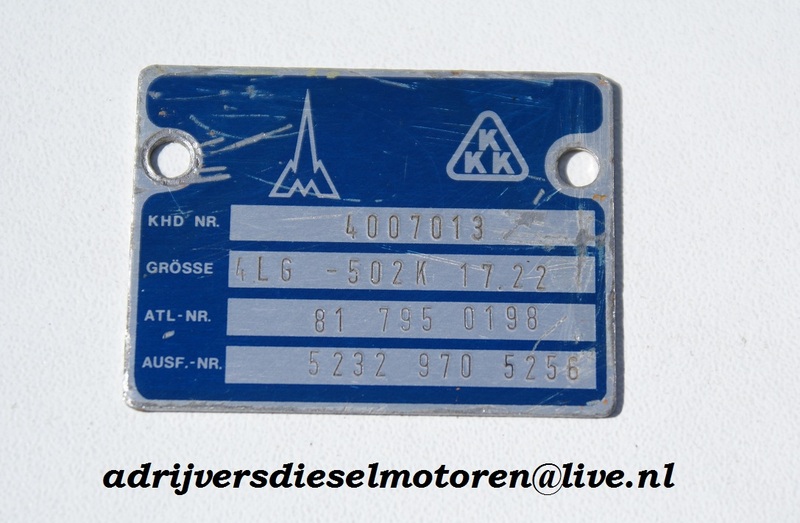 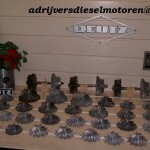 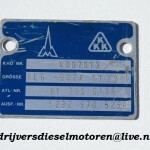 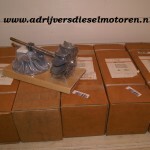 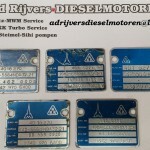 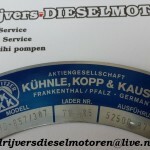 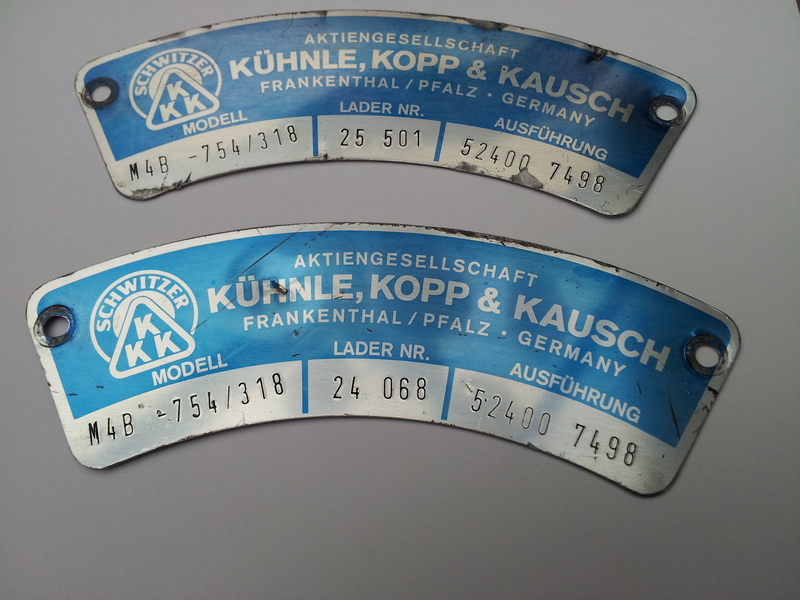 The parts are very attractive in price and we have various models in stock. 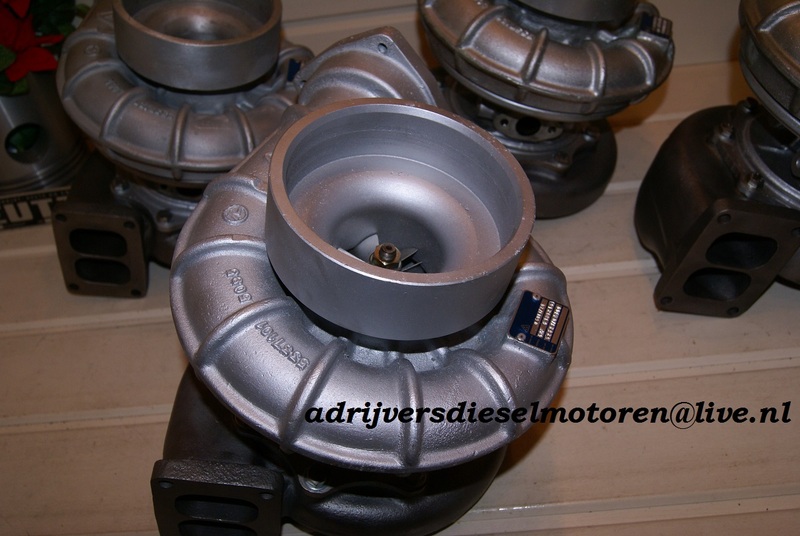 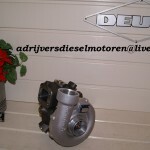 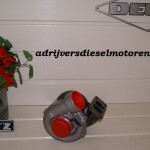 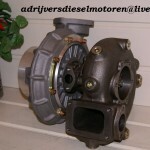 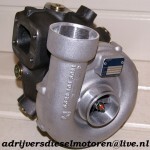 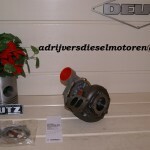 The KKK Turbo fulfills the wishes of the customer, not only in price, but especially the quality. 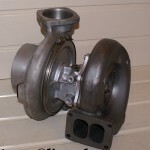 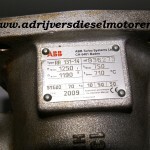 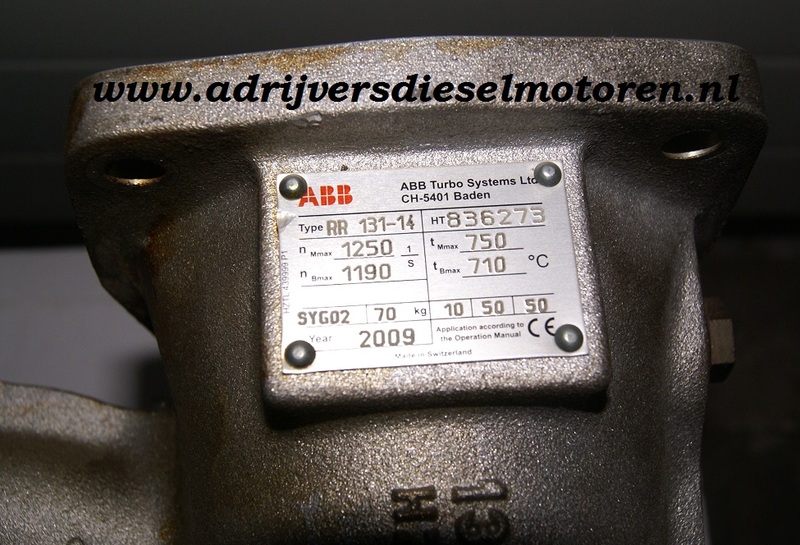 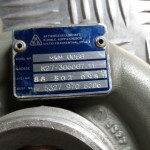 Do you need help maintain and repair or do you need help with the installation of the turbo? You can count on us. 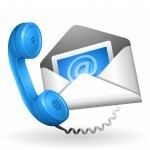 Therefore let your inquiry and data back via the contact page on the site, and we will very soon contact you. 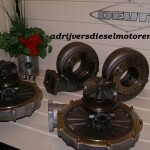 And hopefully you will be our next satisfied customer.